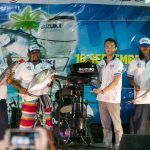 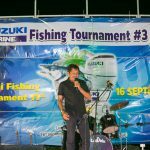 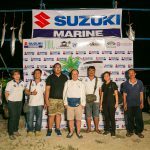 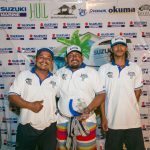 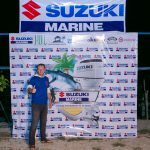 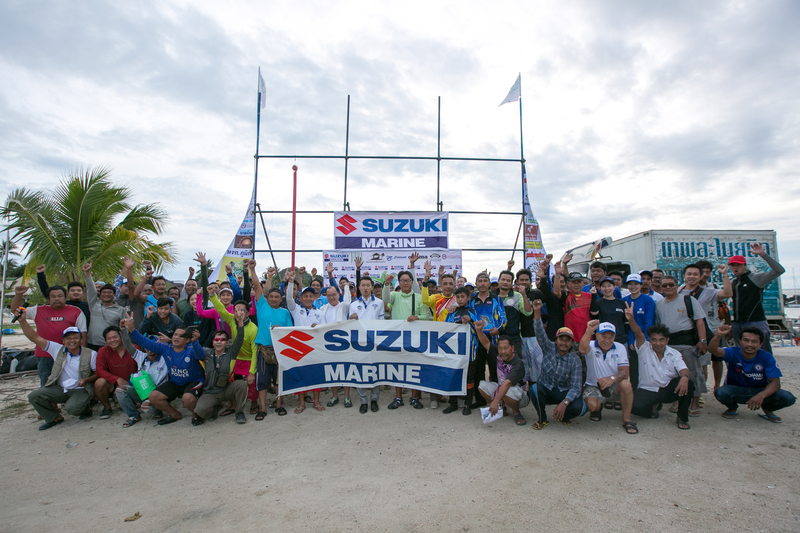 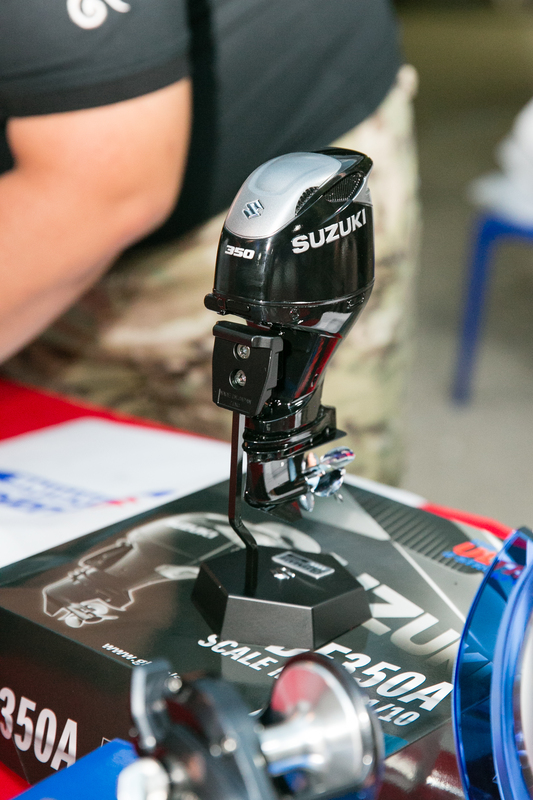 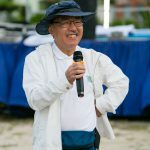 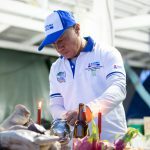 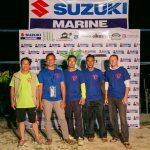 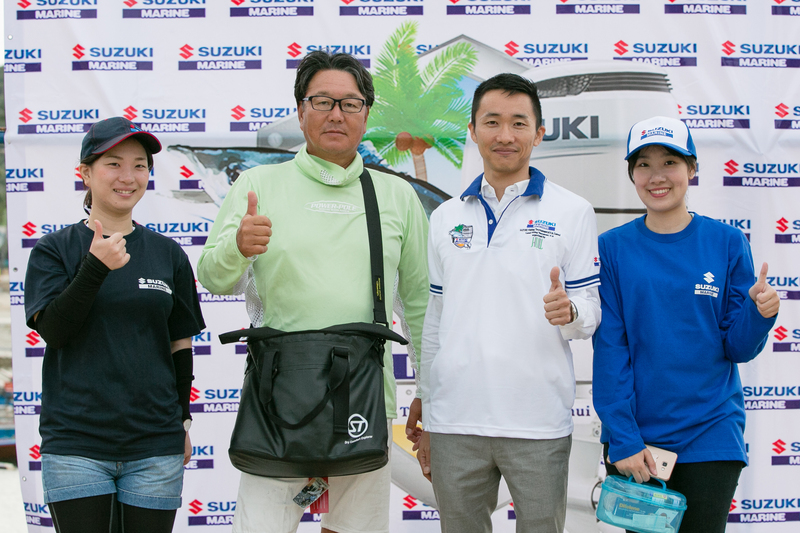 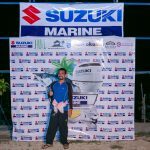 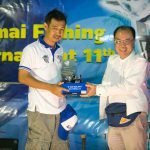 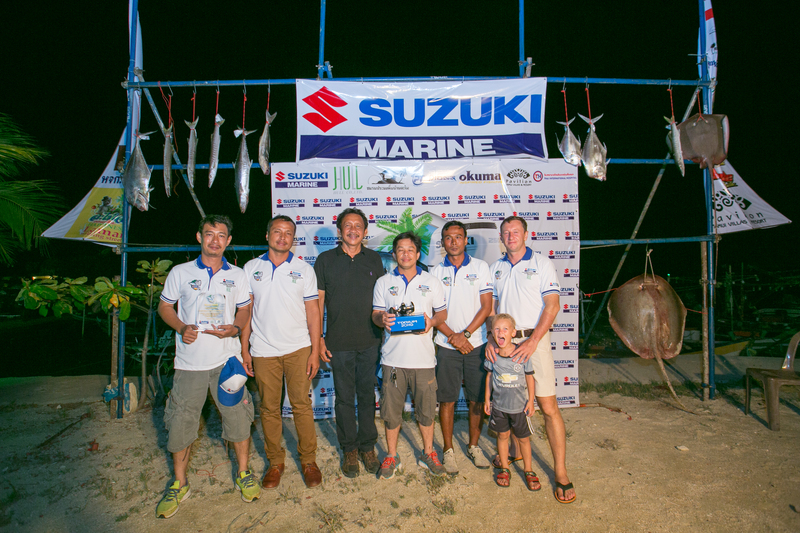 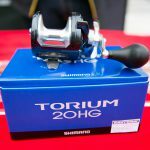 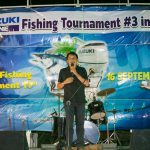 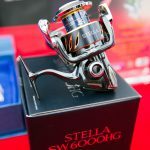 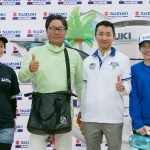 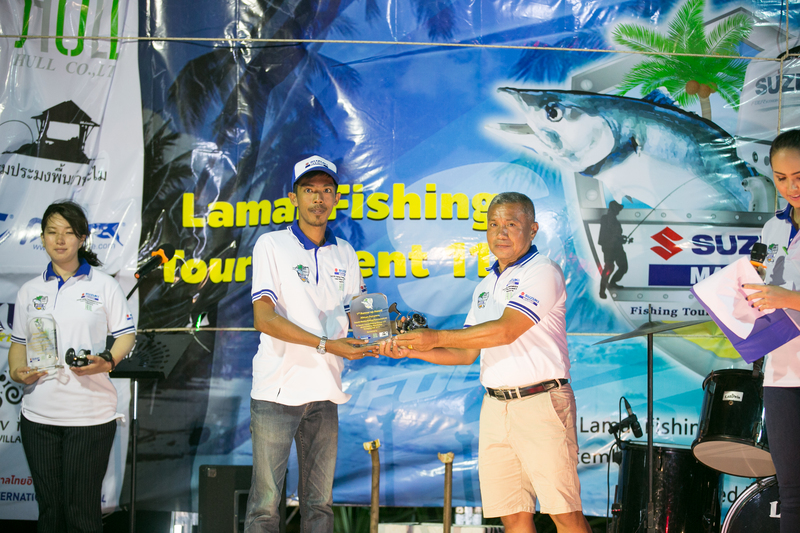 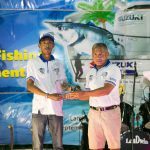 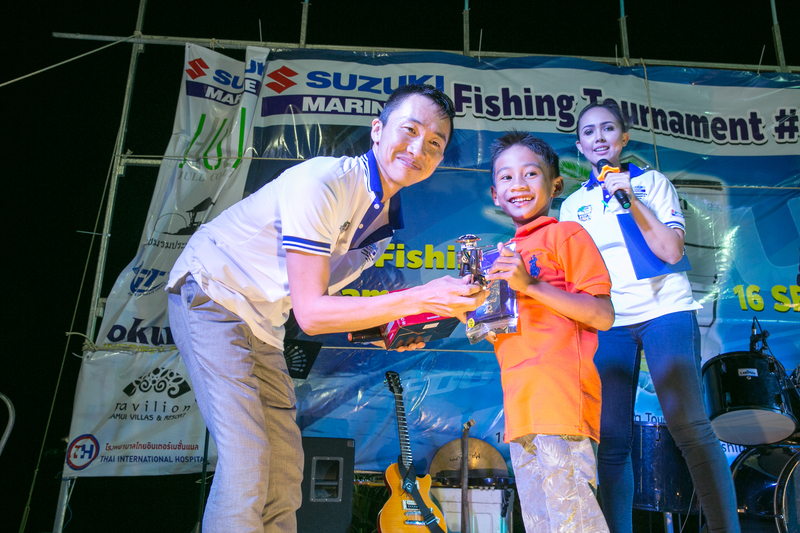 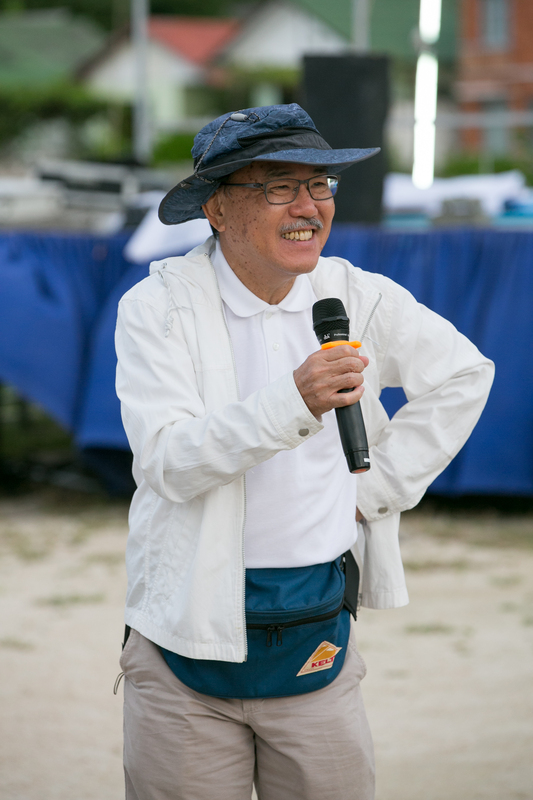 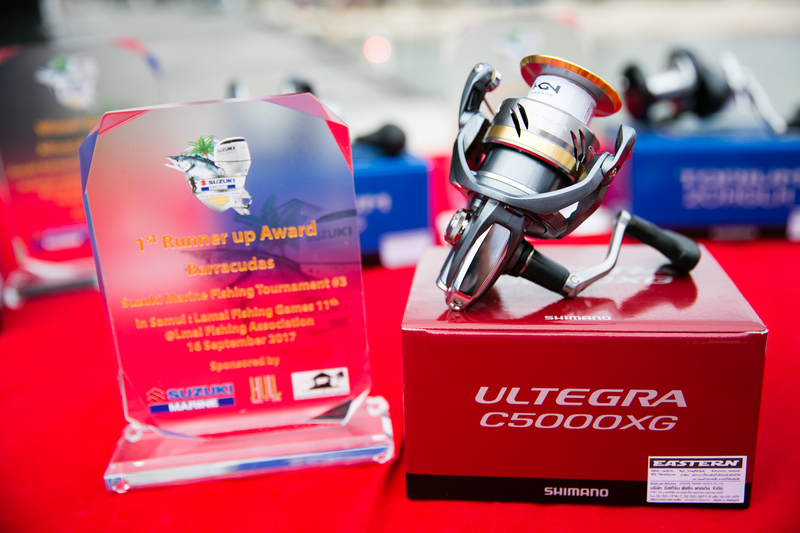 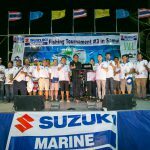 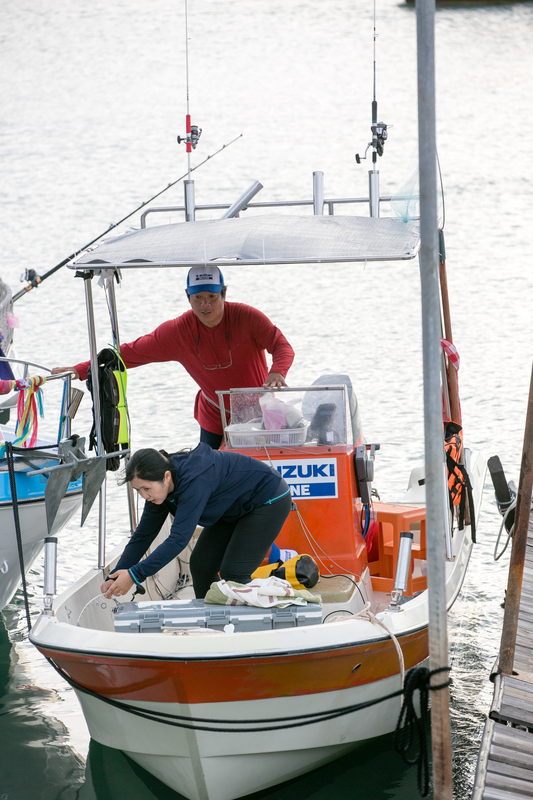 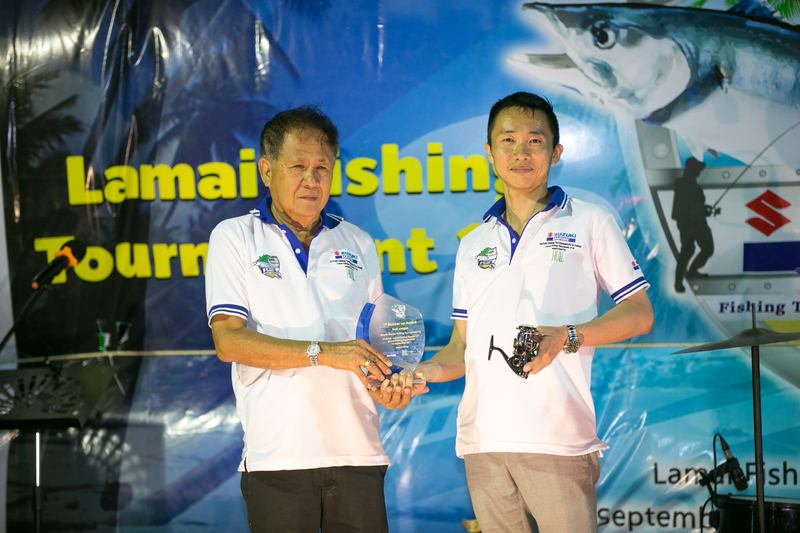 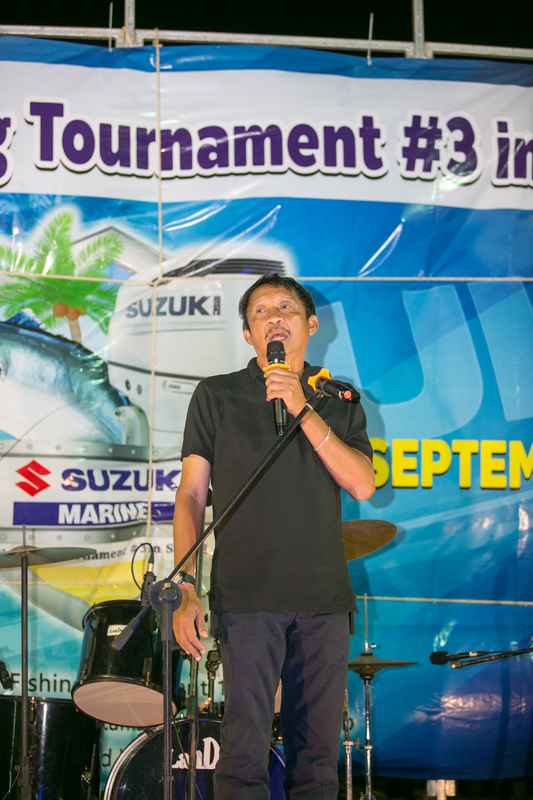 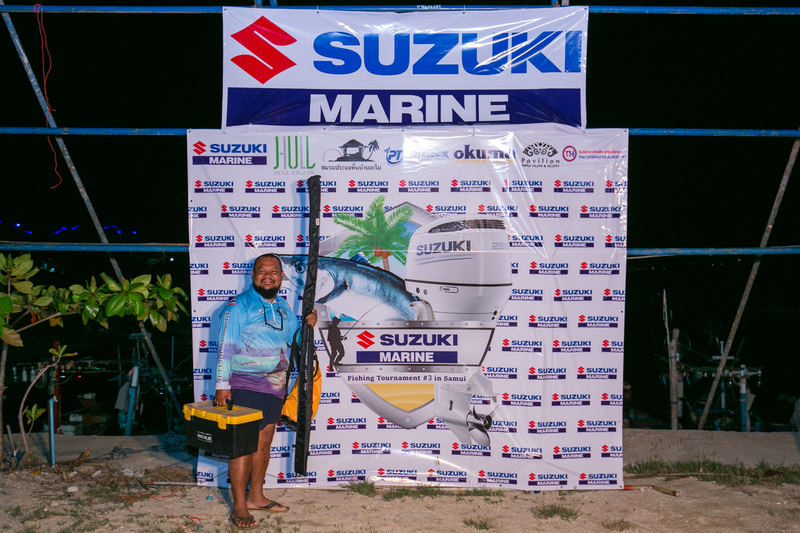 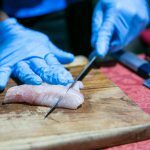 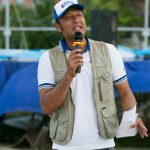 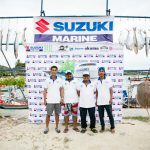 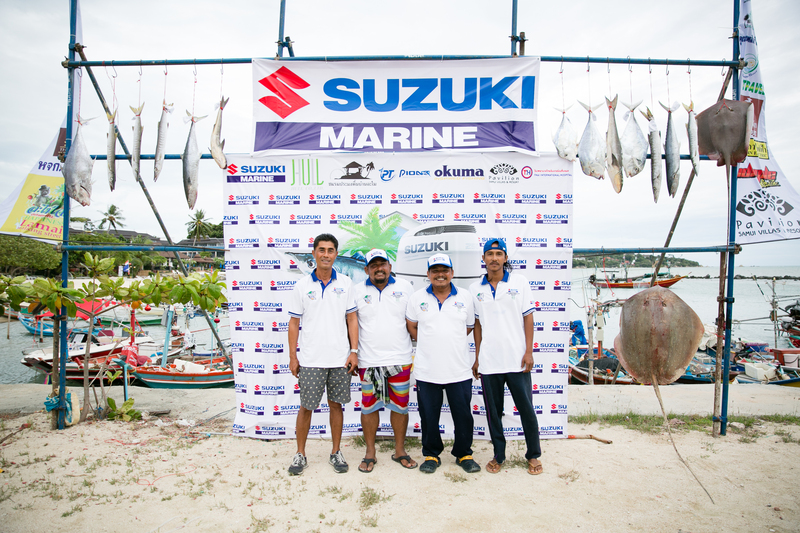 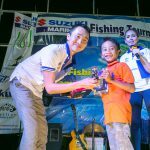 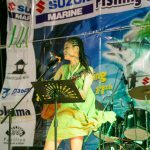 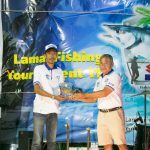 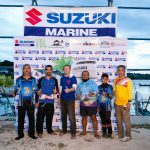 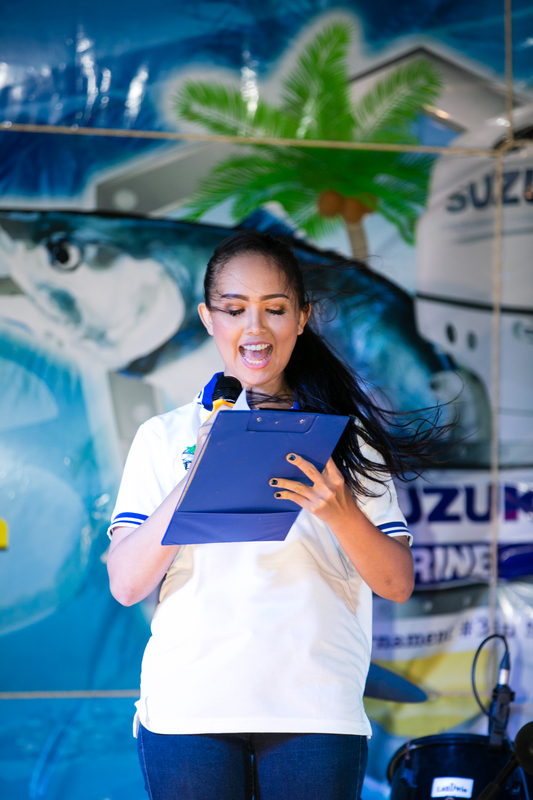 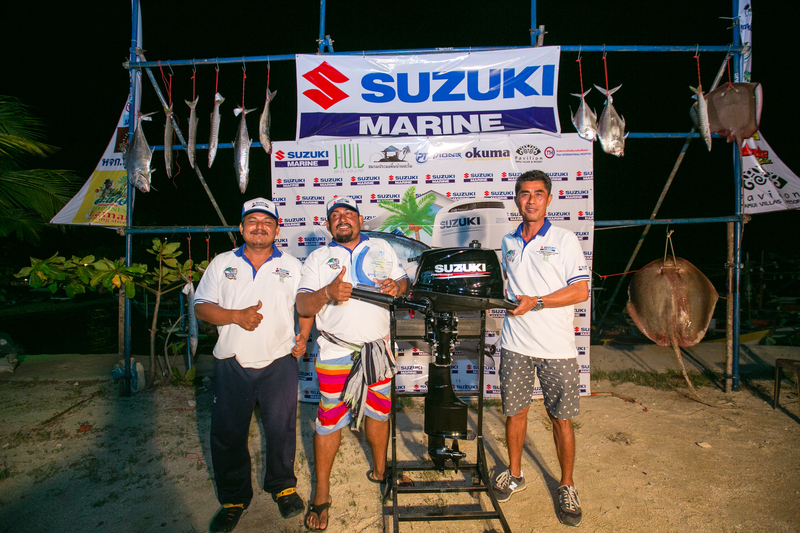 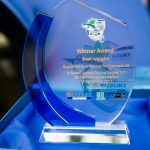 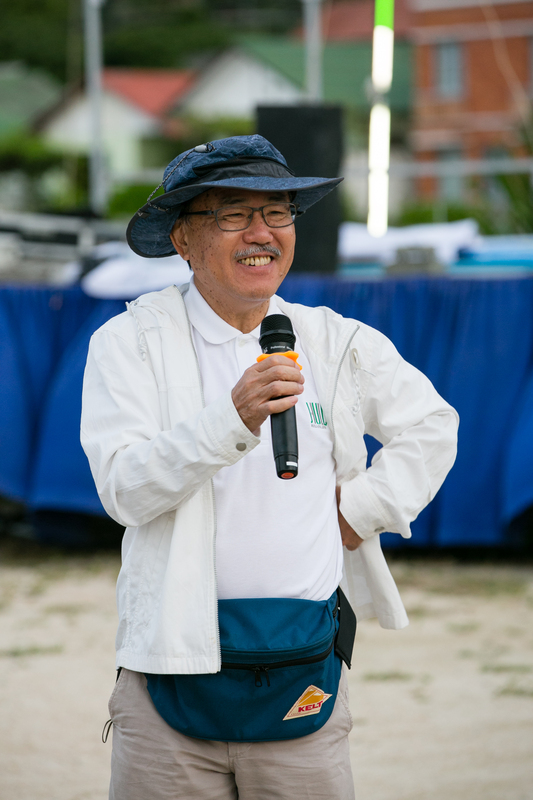 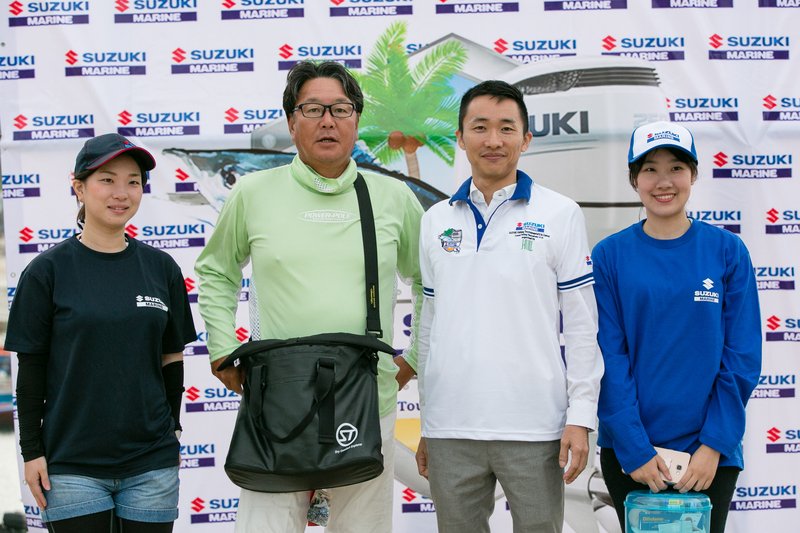 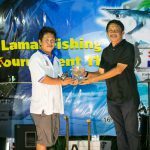 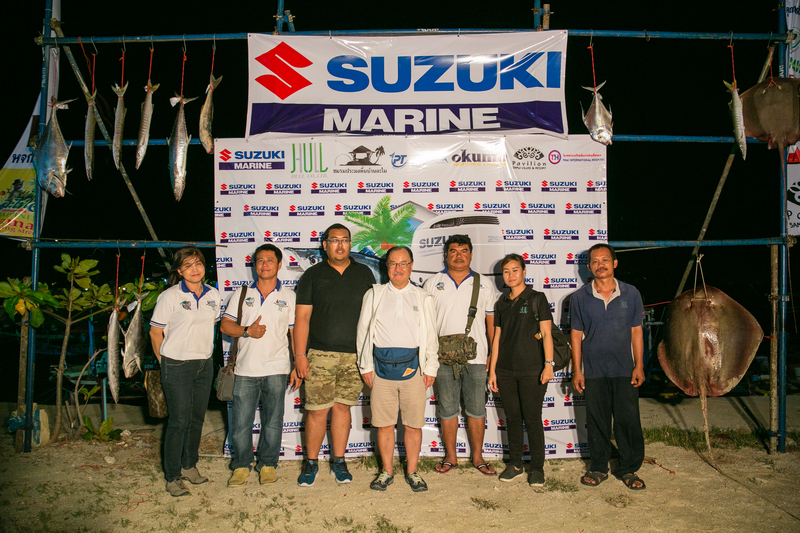 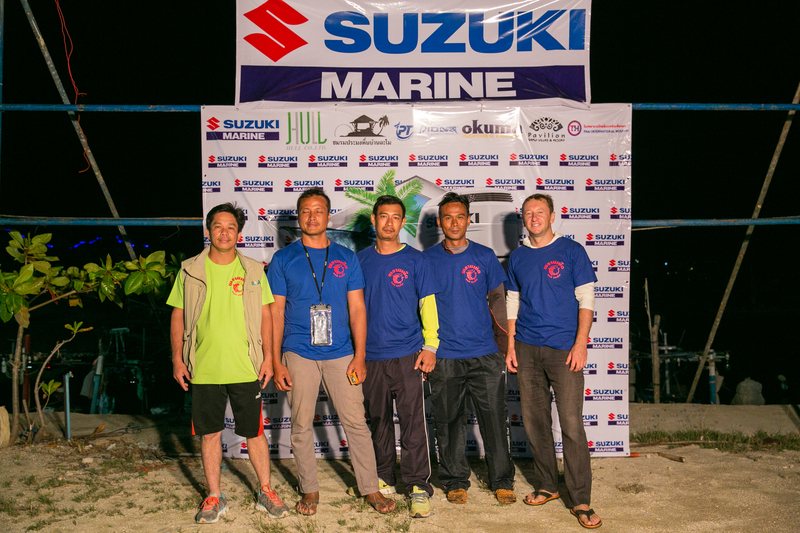 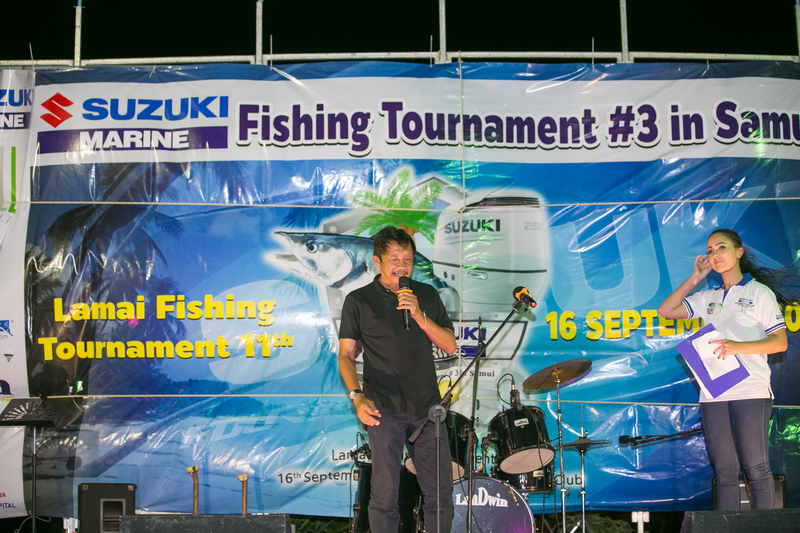 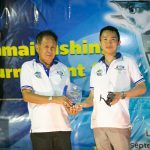 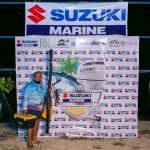 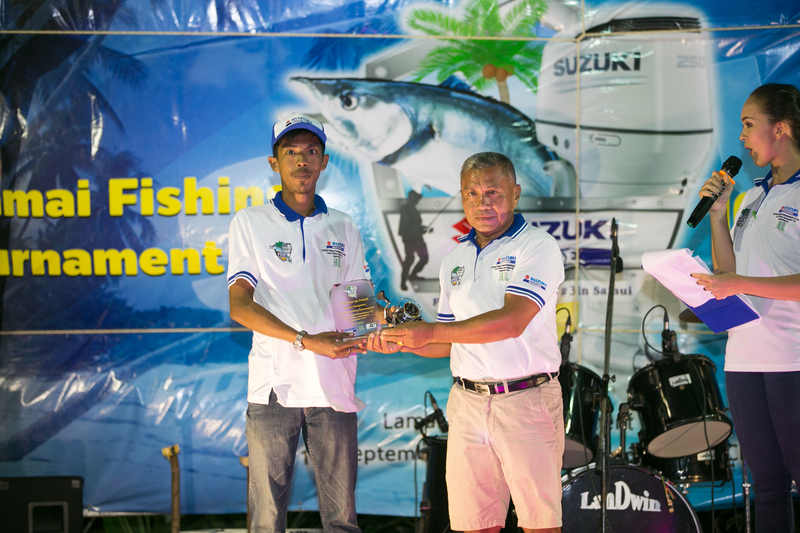 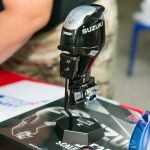 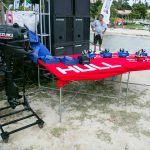 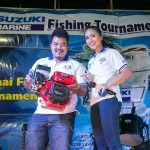 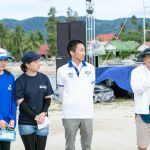 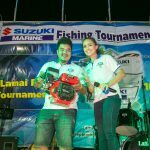 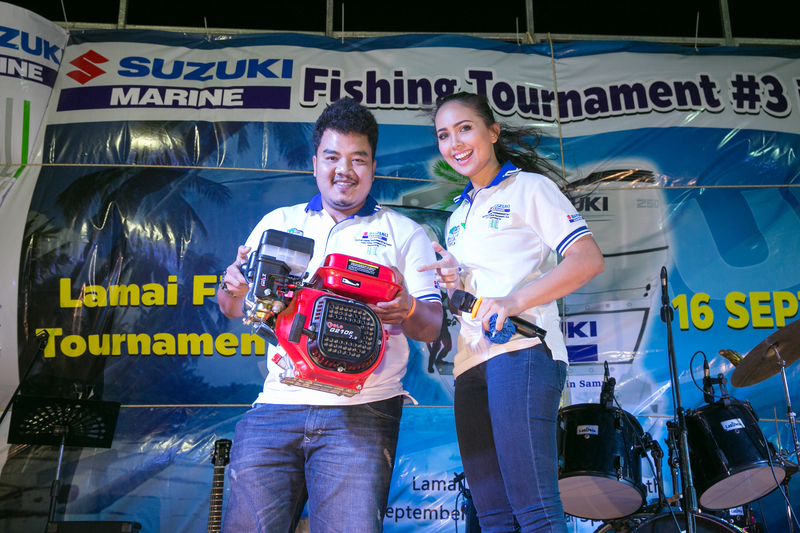 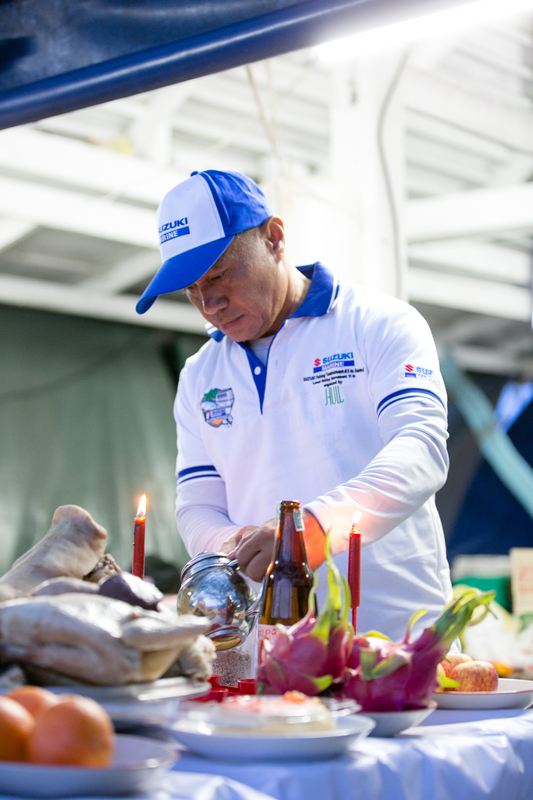 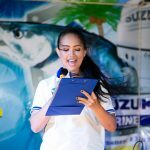 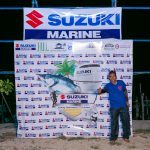 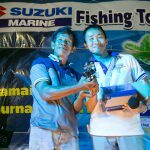 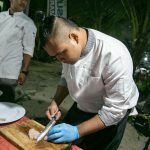 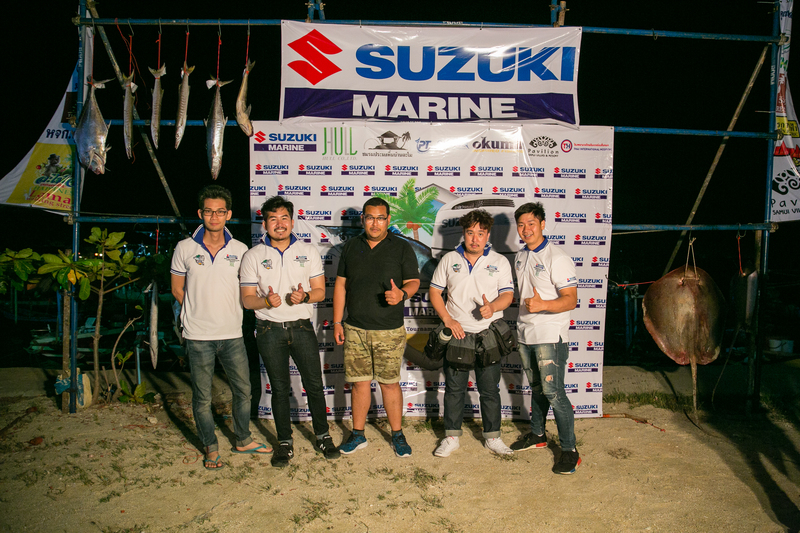 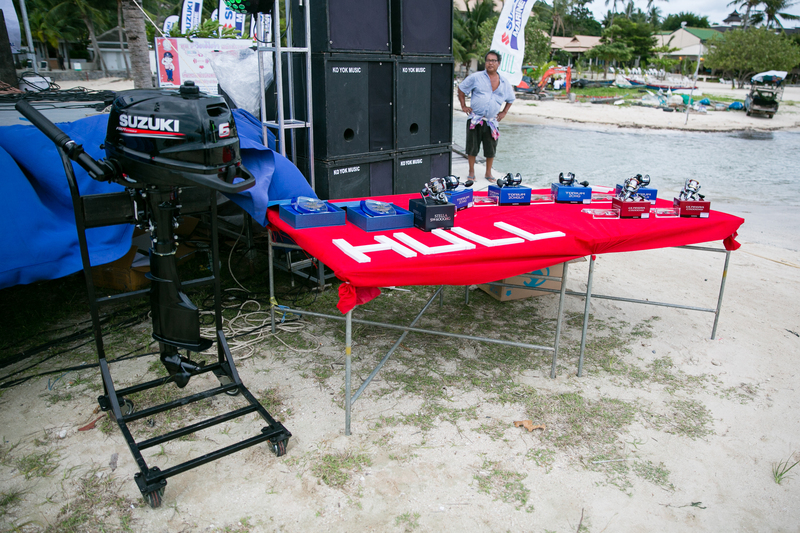 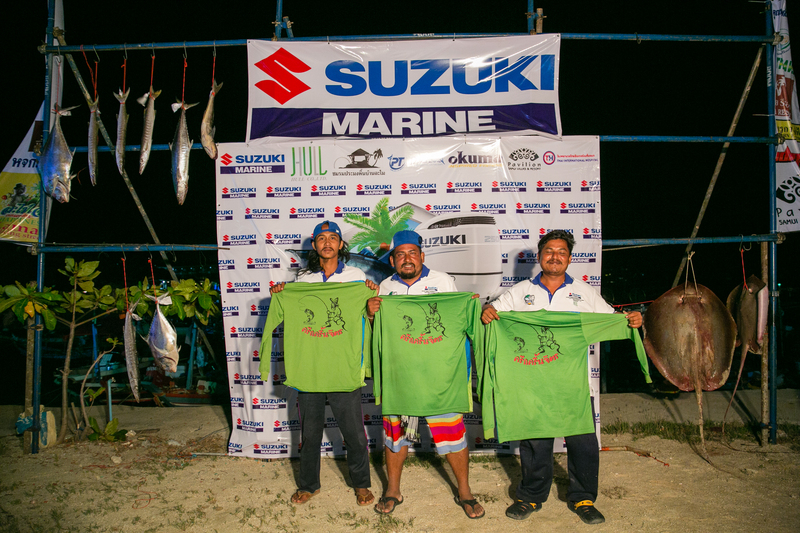 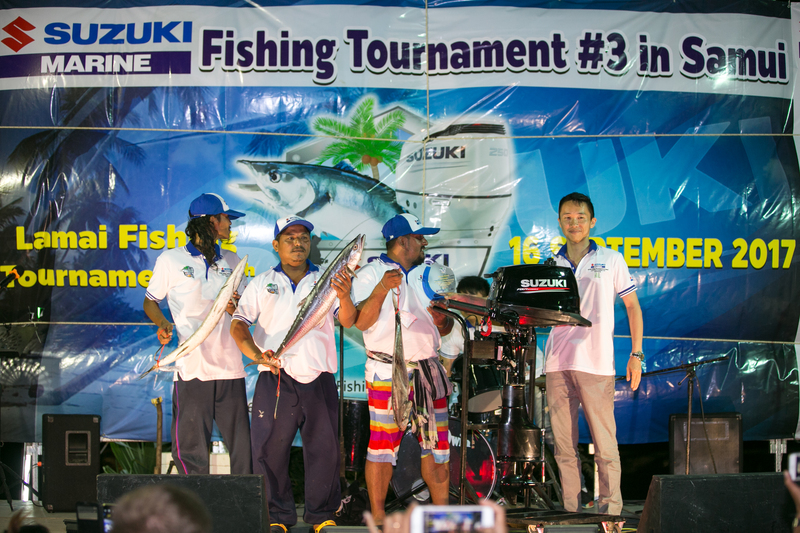 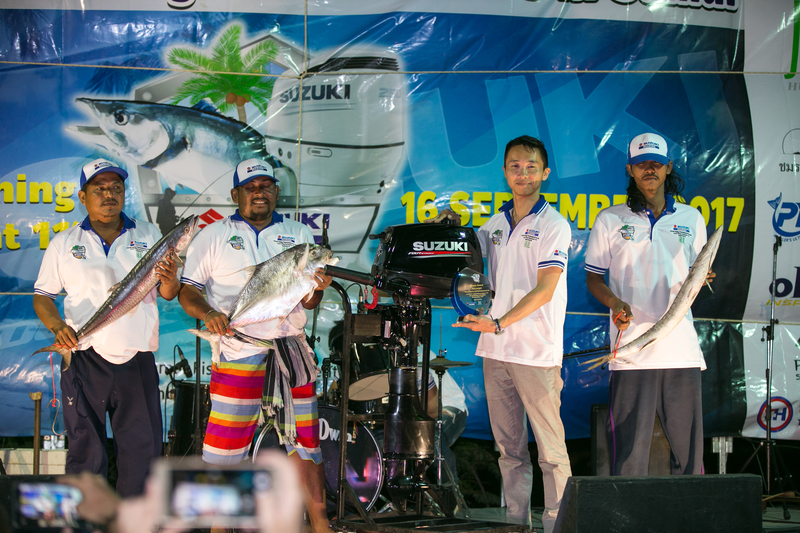 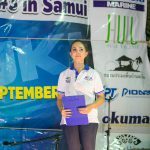 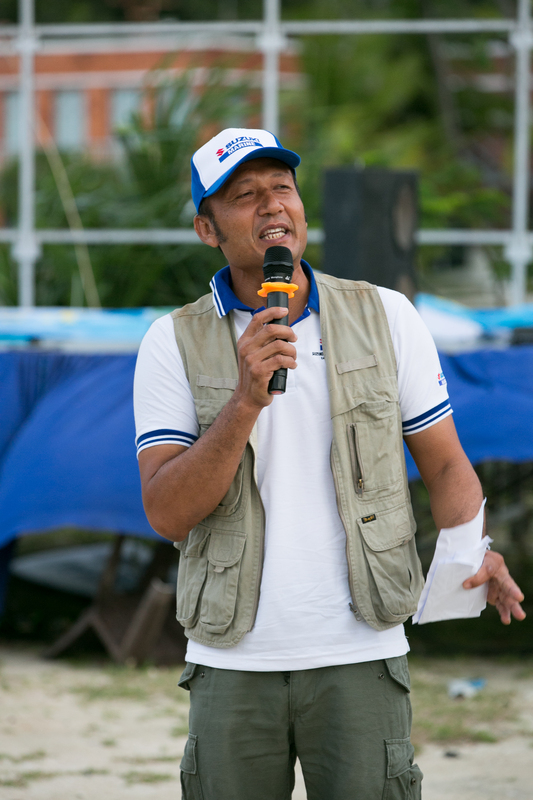 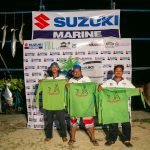 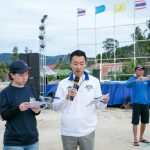 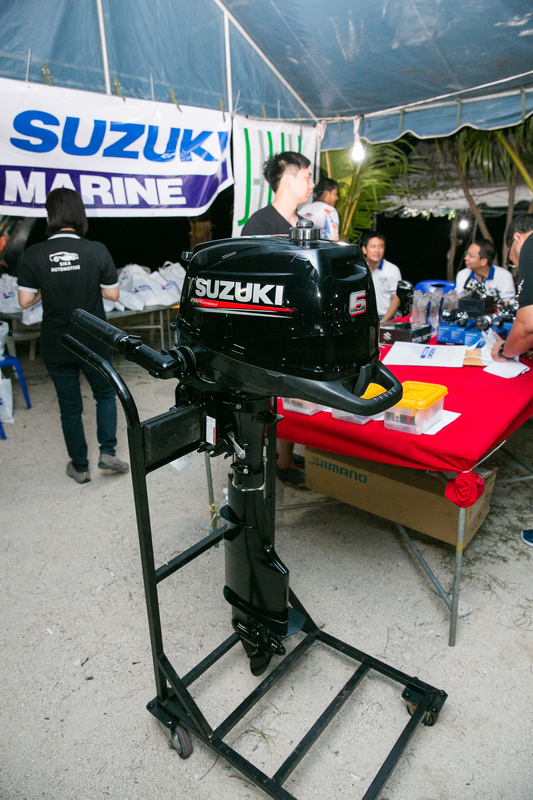 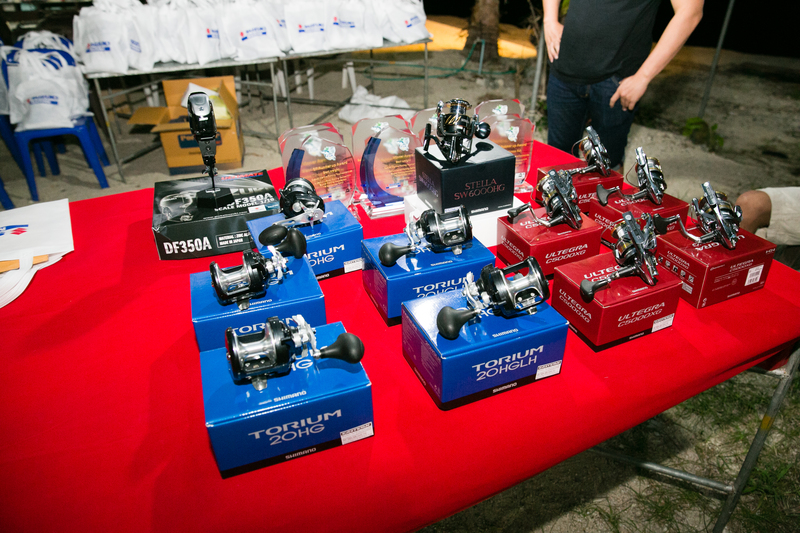 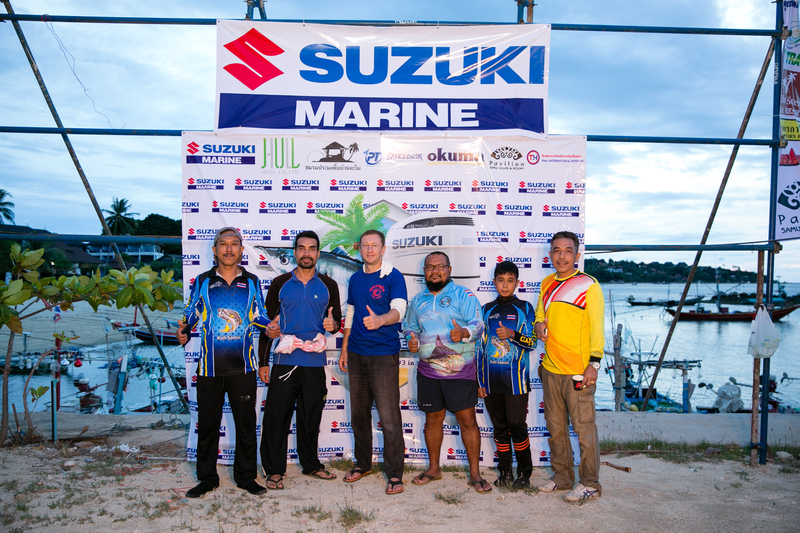 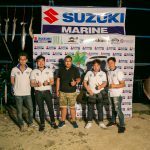 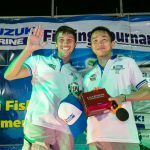 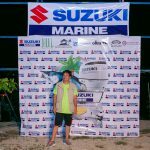 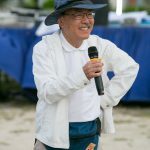 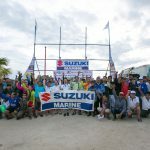 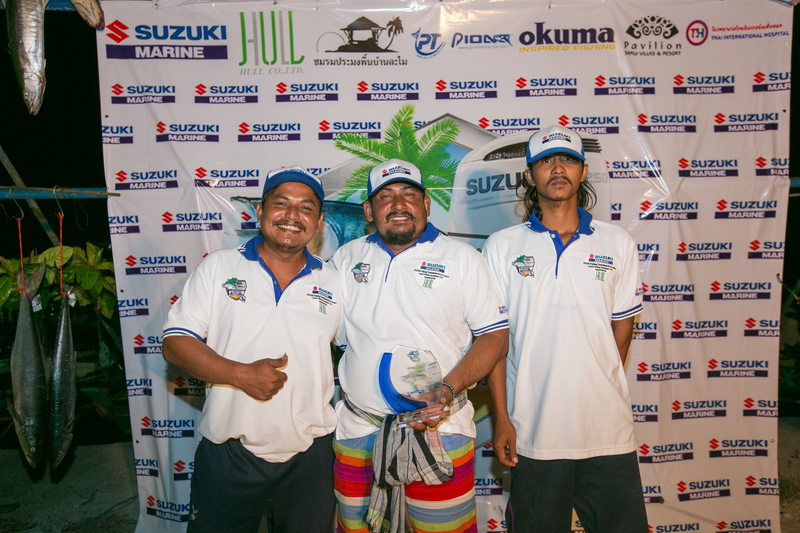 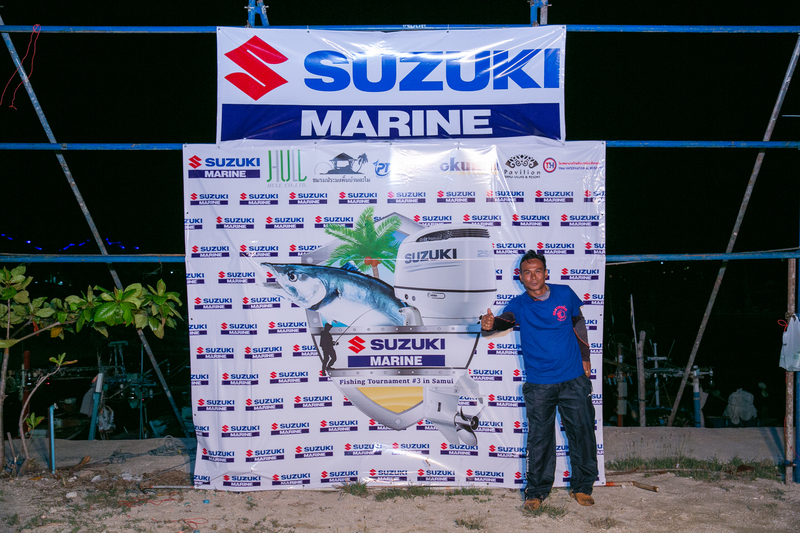 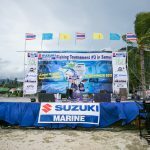 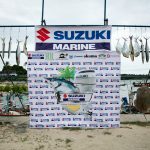 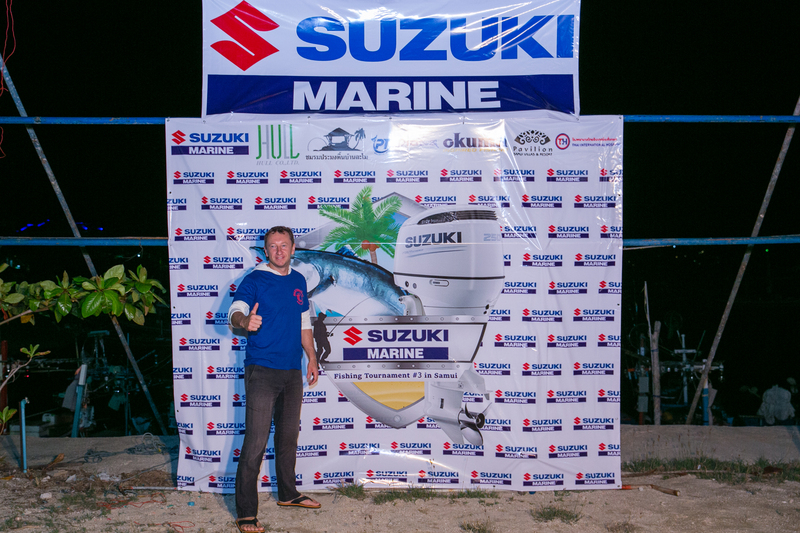 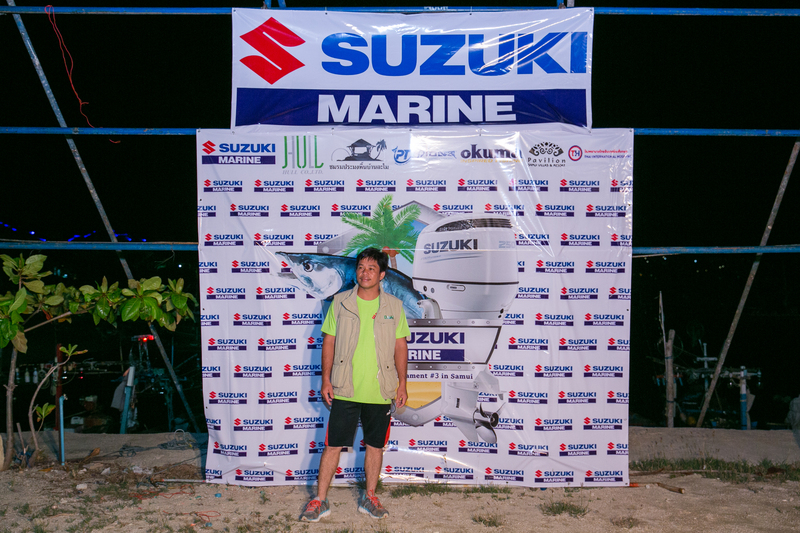 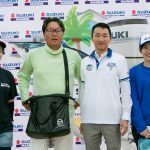 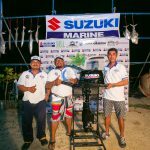 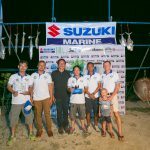 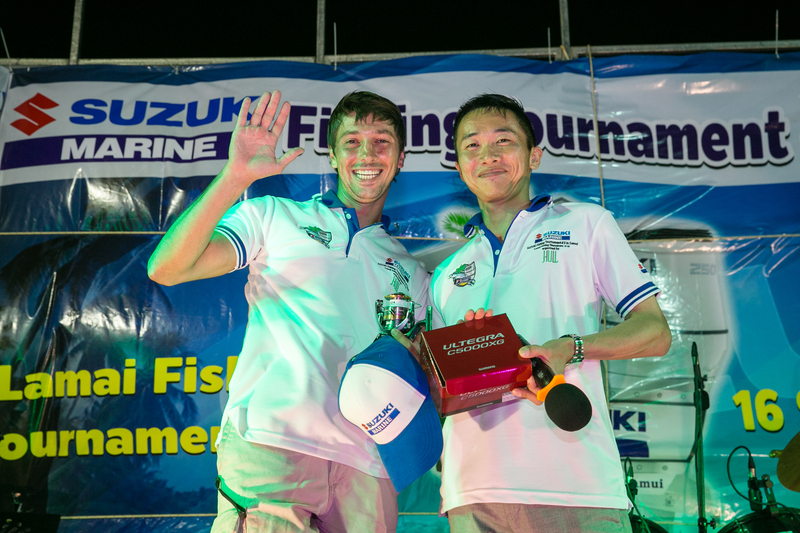 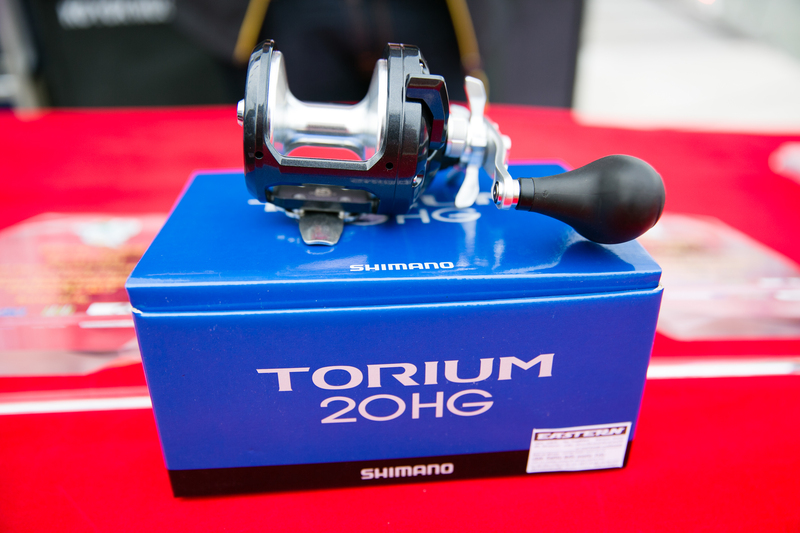 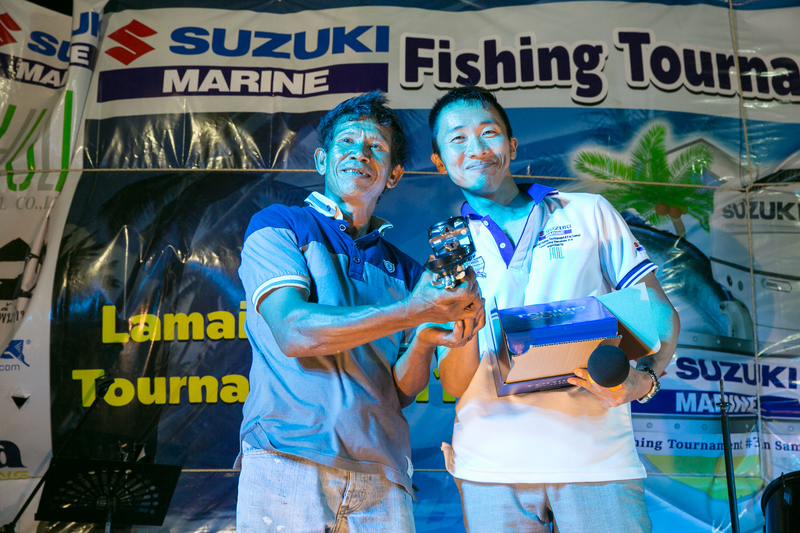 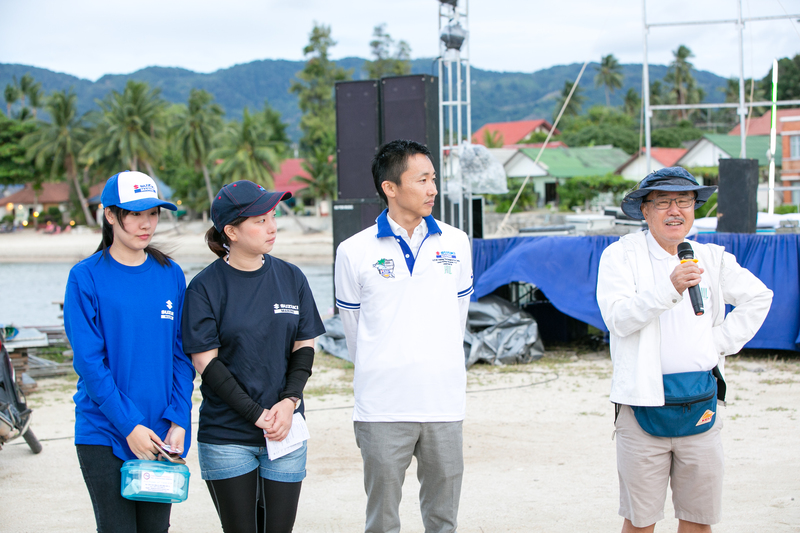 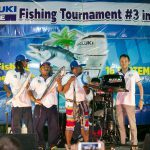 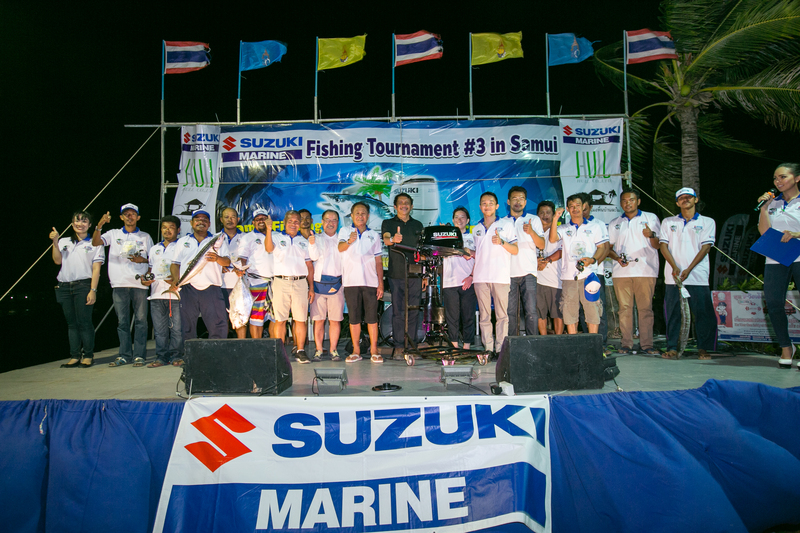 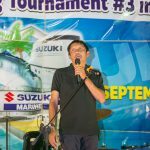 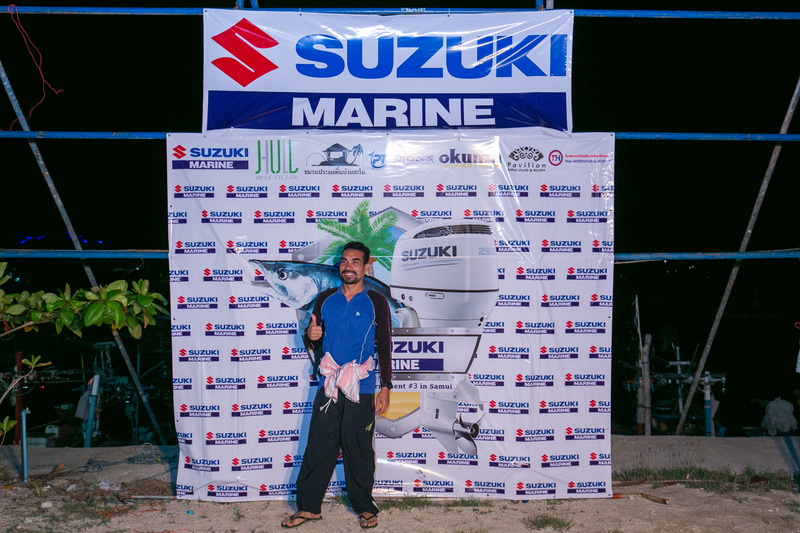 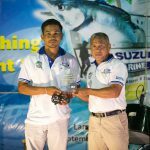 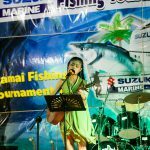 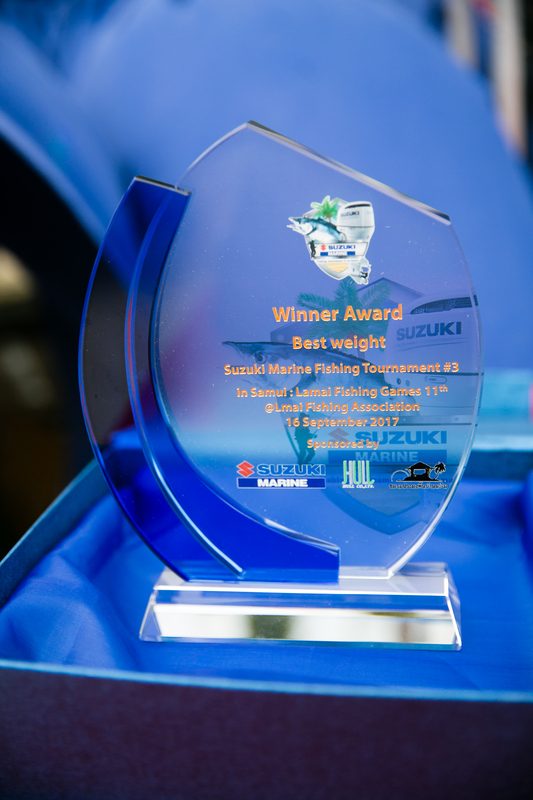 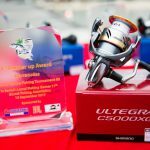 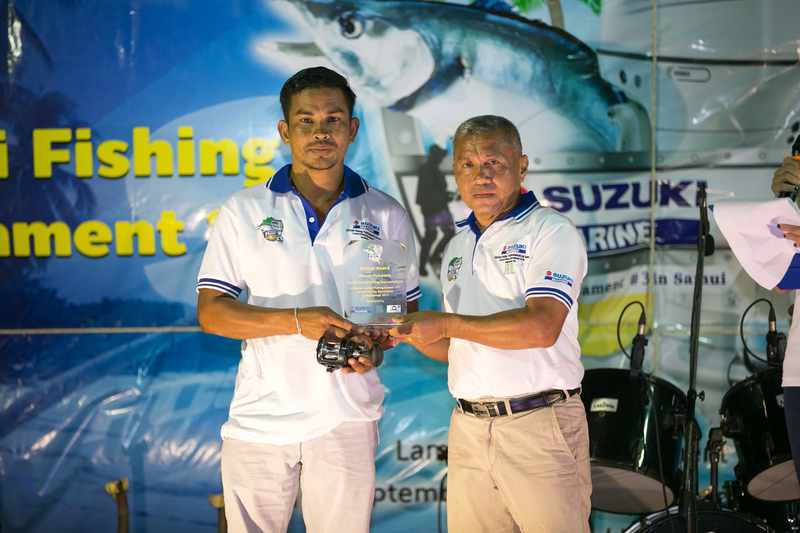 Finished Suzuki Fishing Tournament 2017. 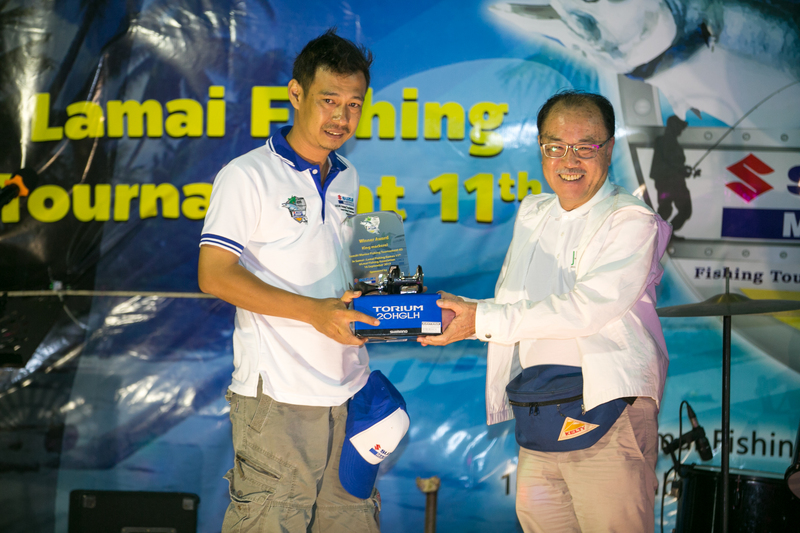 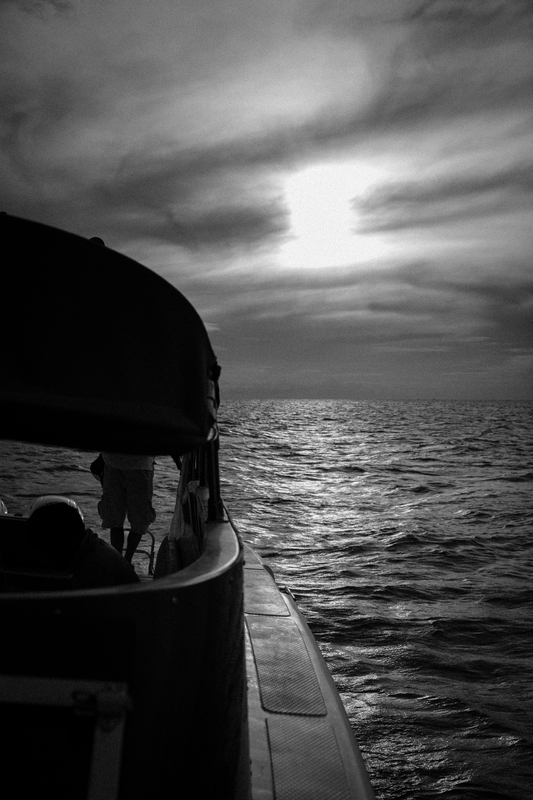 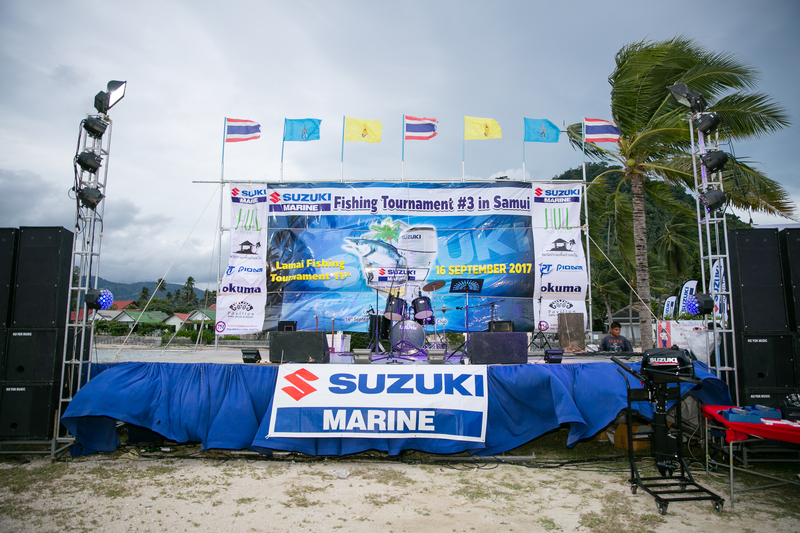 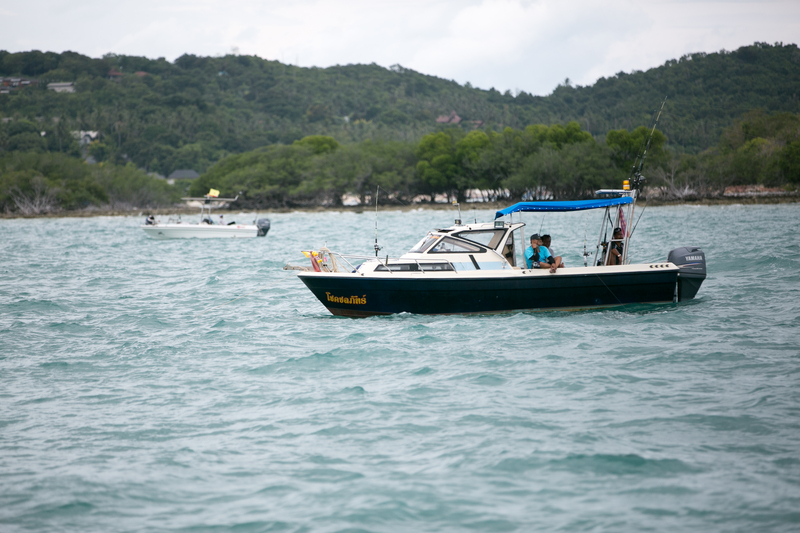 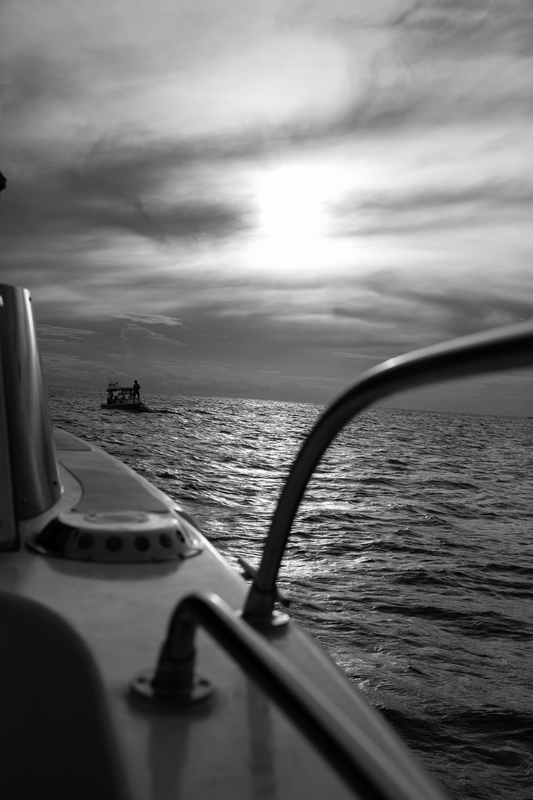 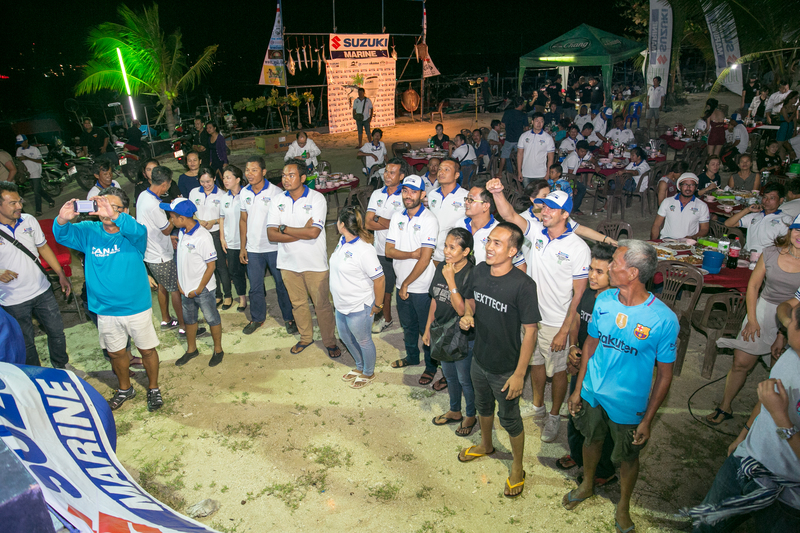 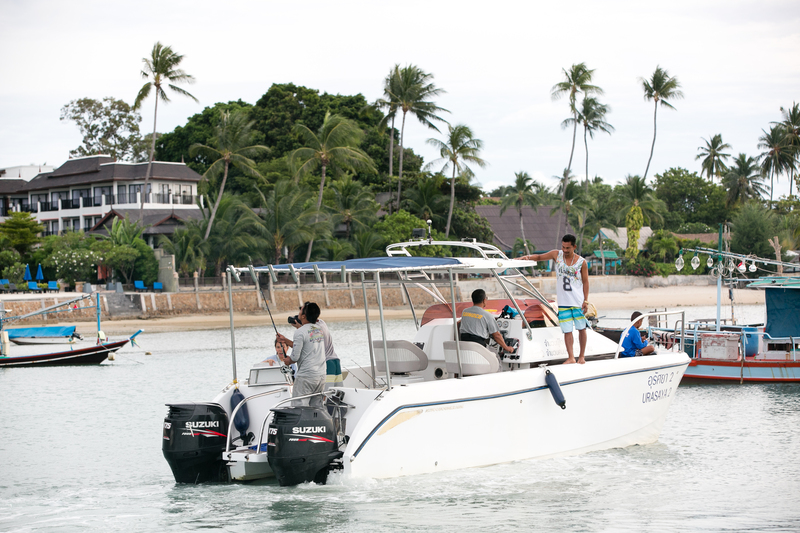 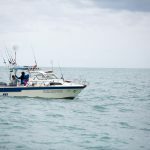 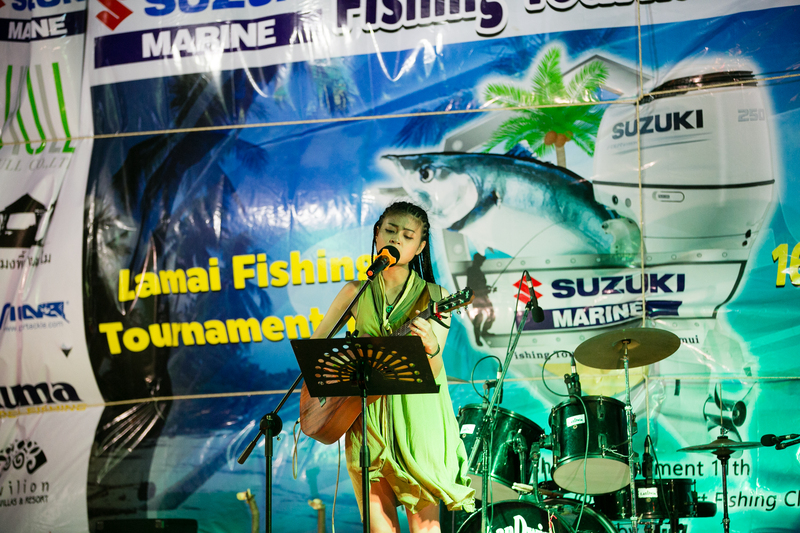 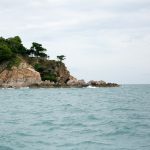 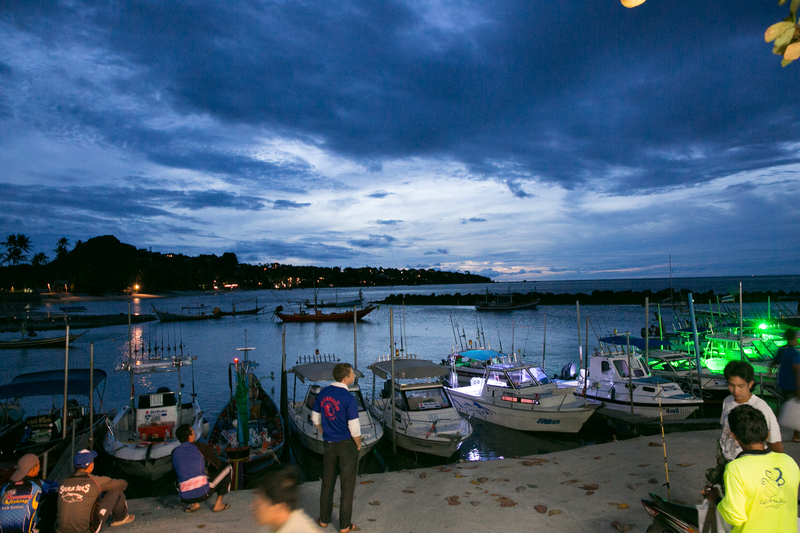 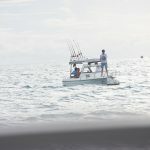 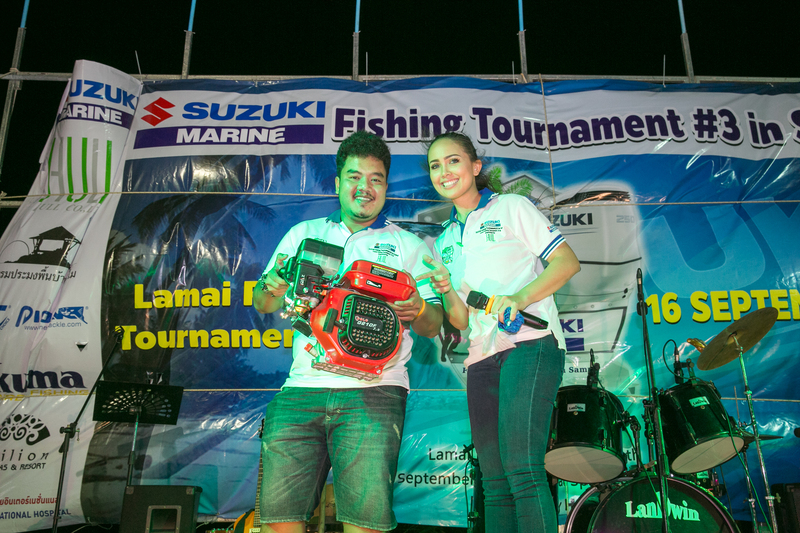 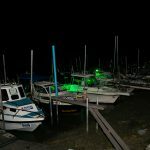 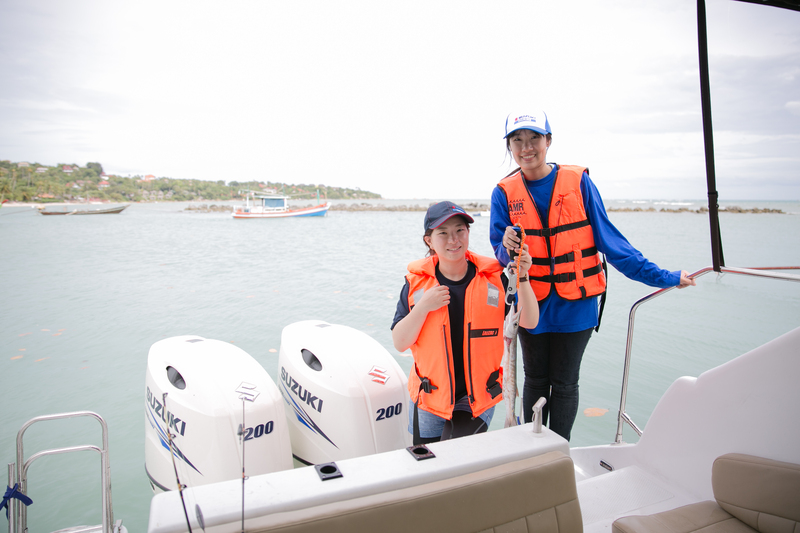 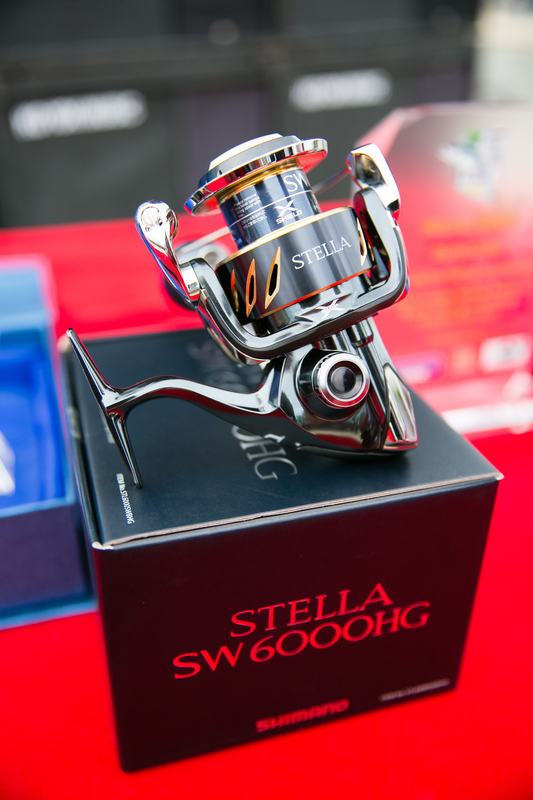 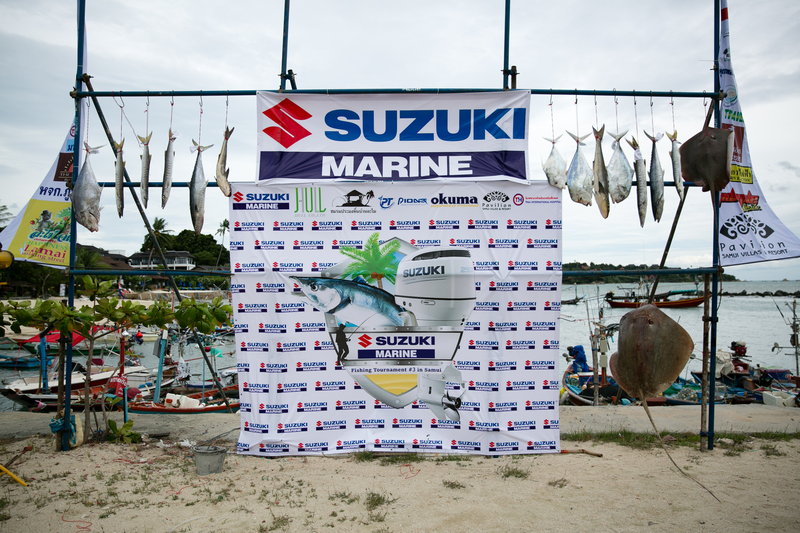 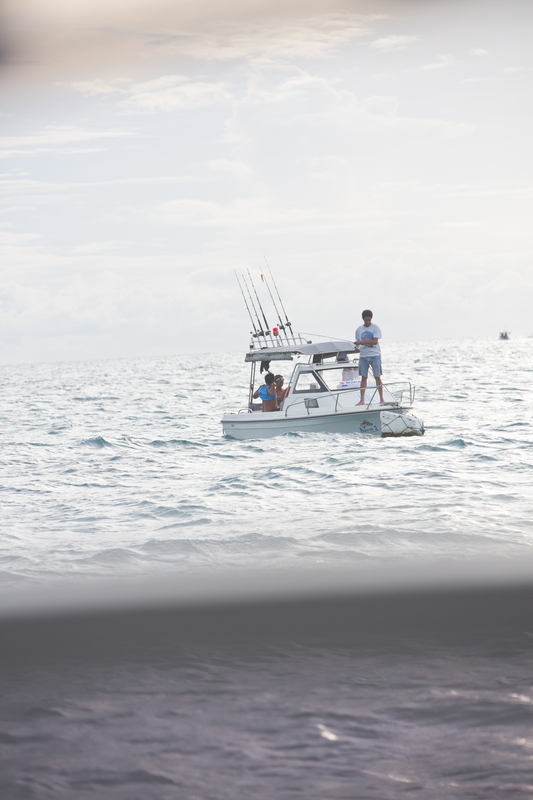 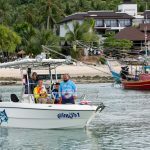 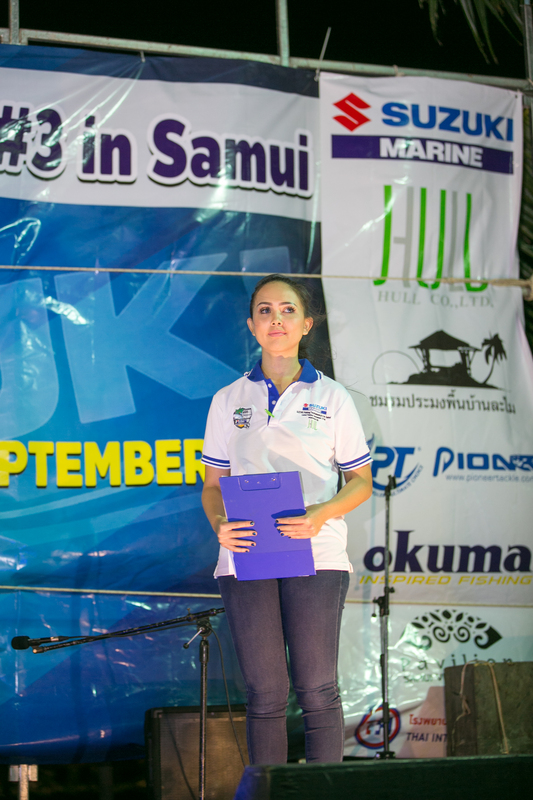 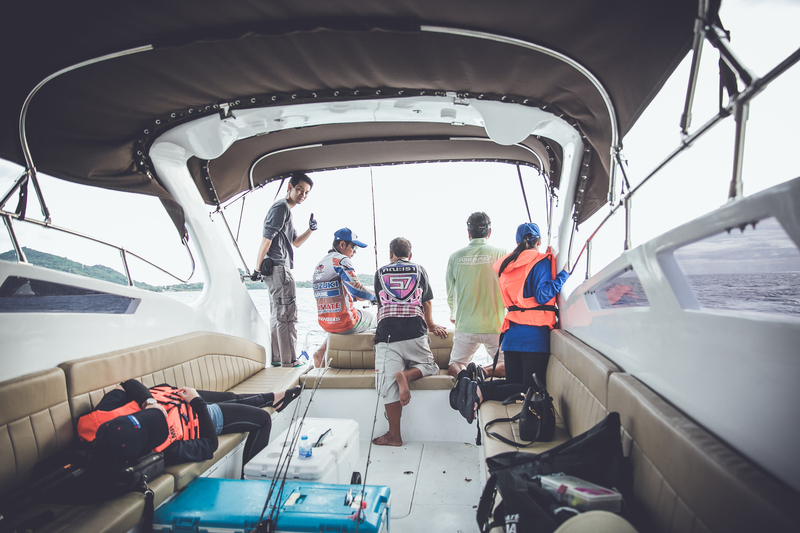 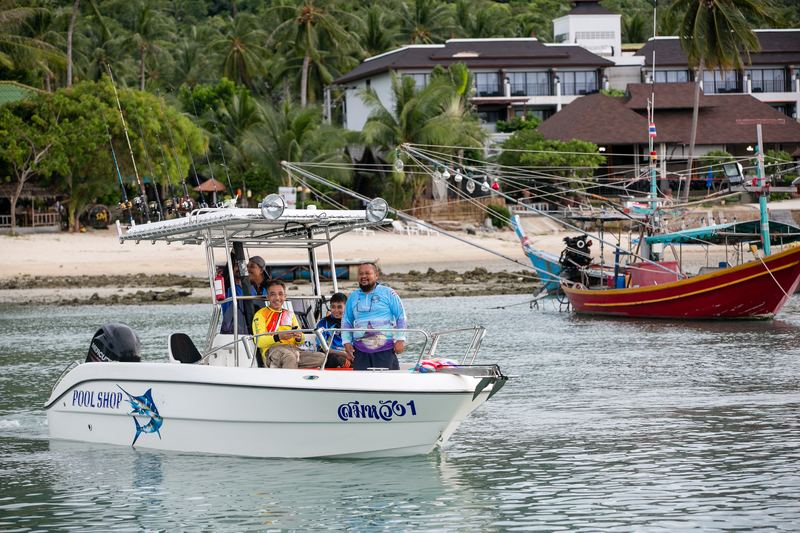 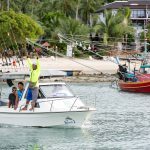 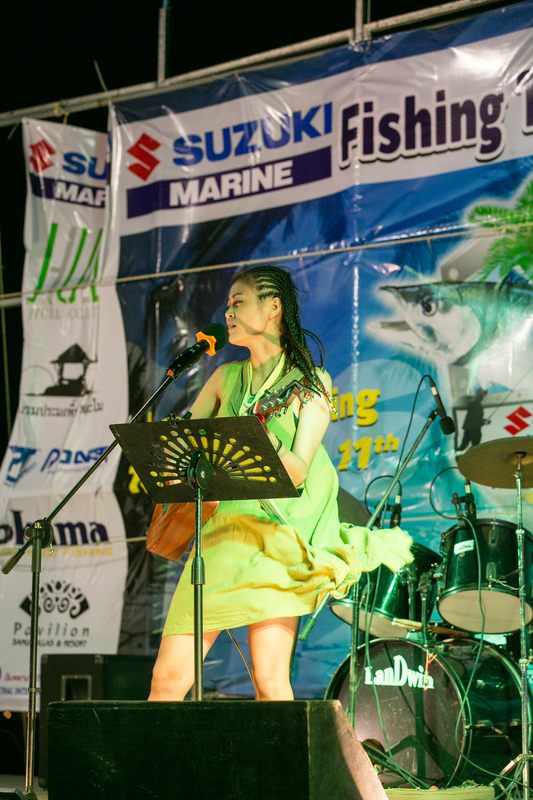 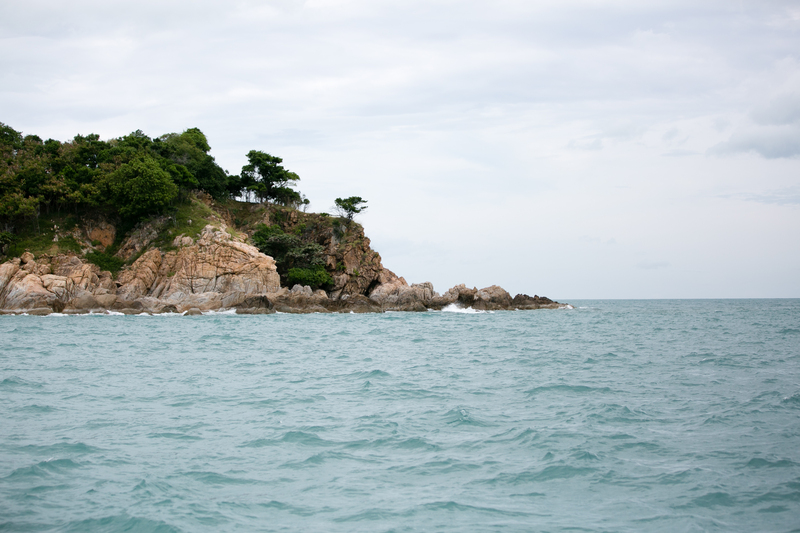 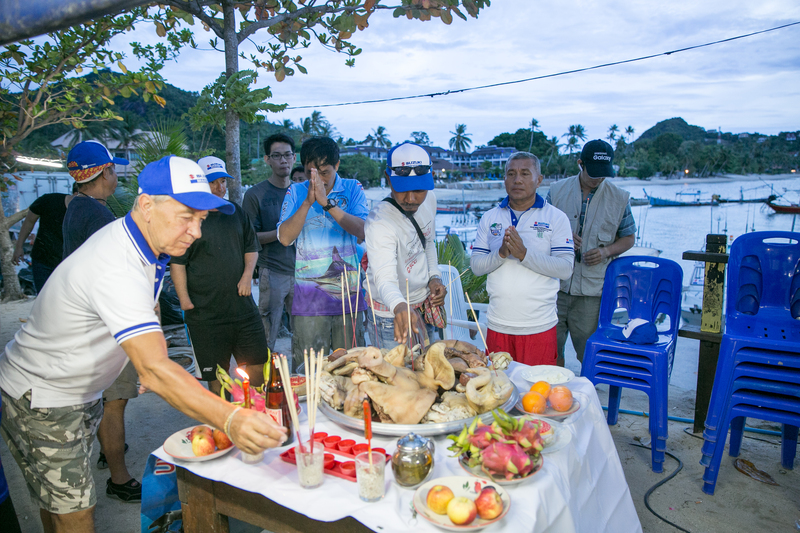 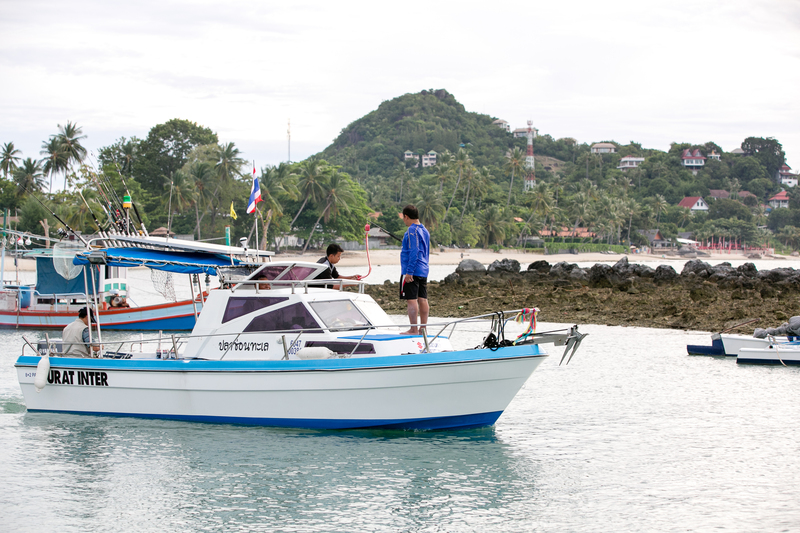 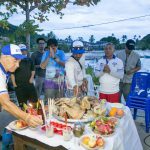 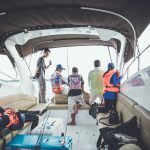 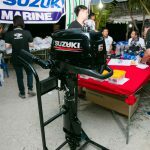 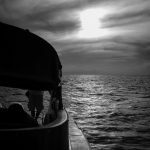 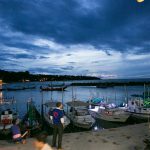 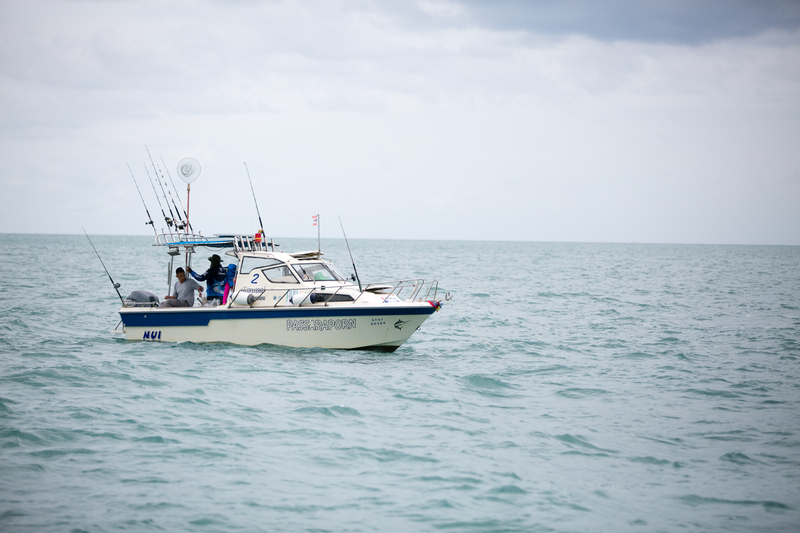 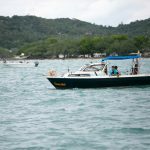 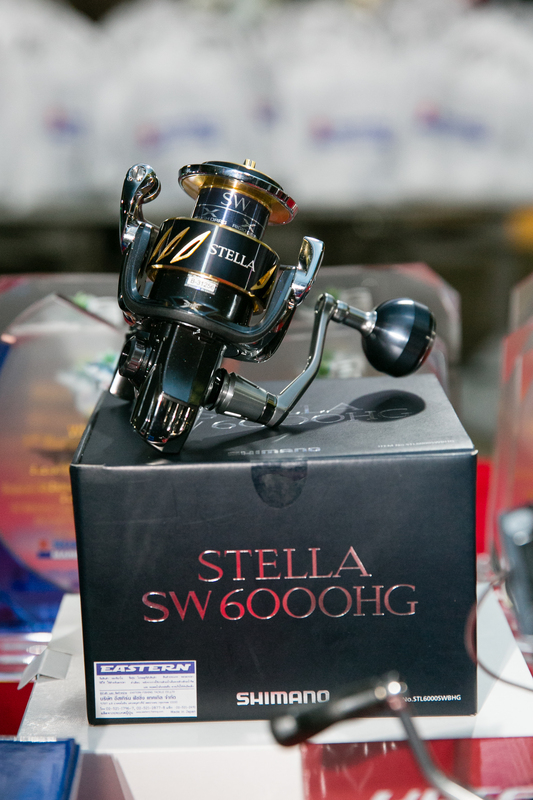 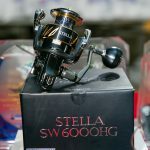 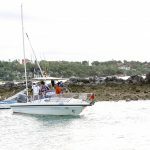 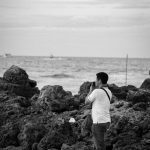 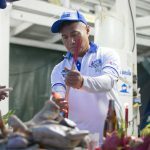 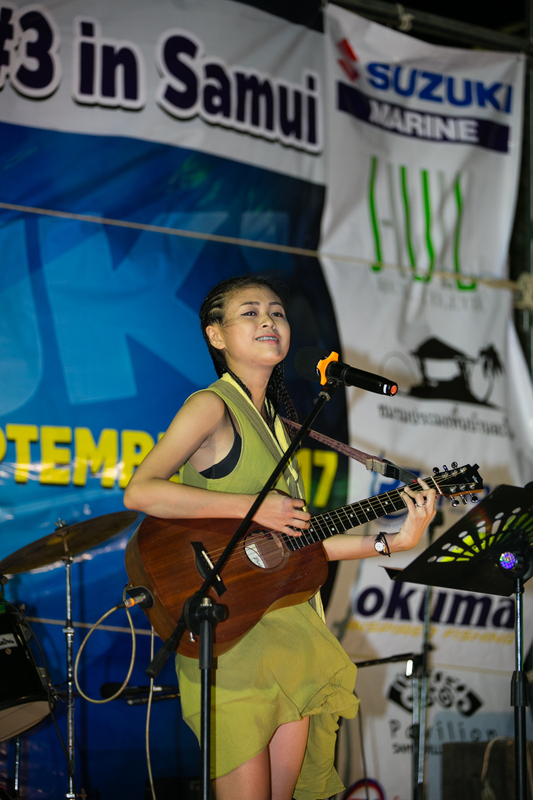 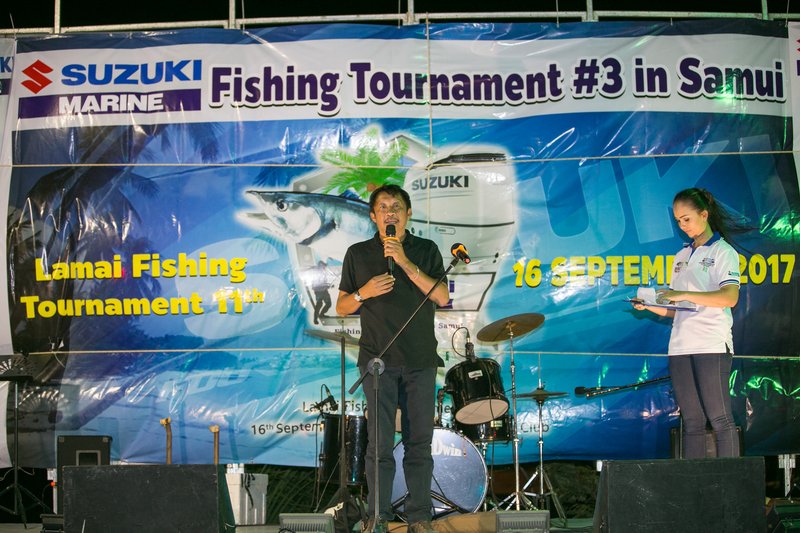 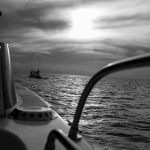 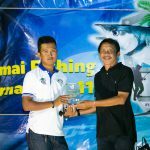 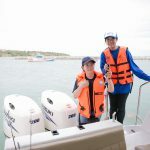 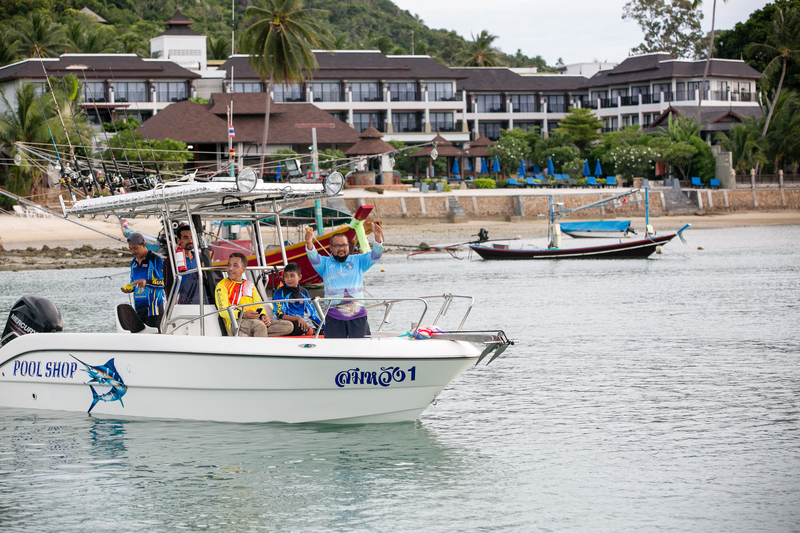 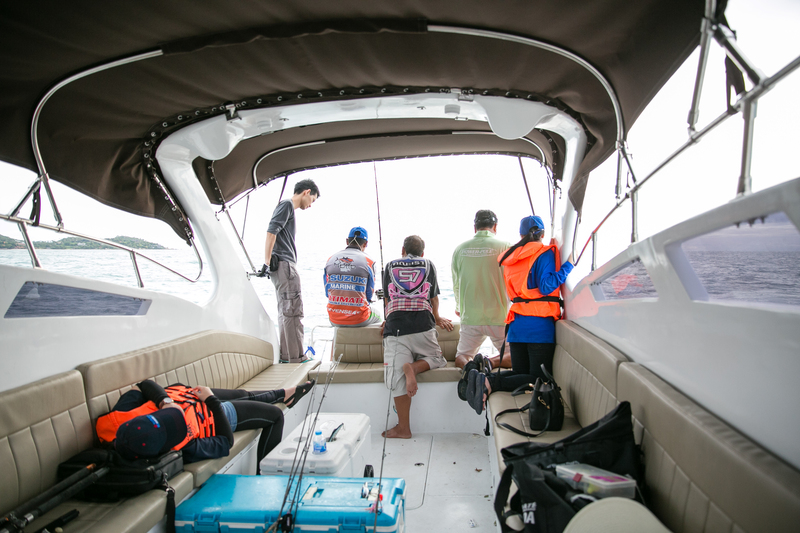 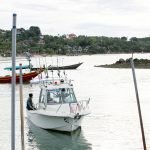 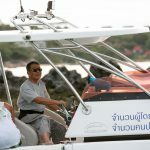 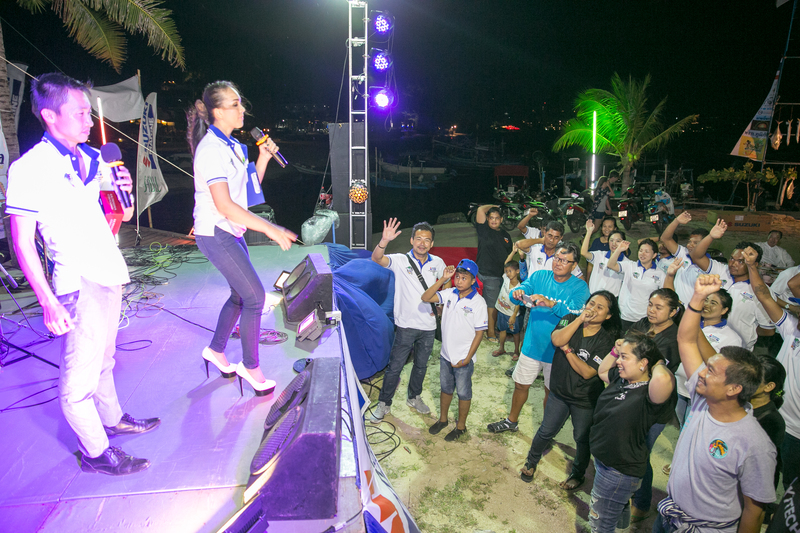 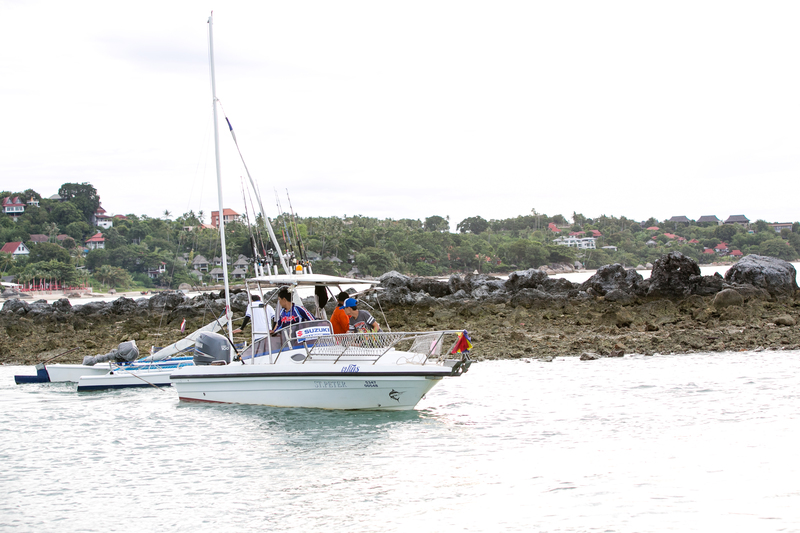 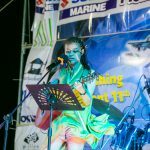 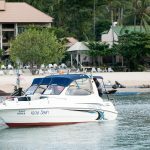 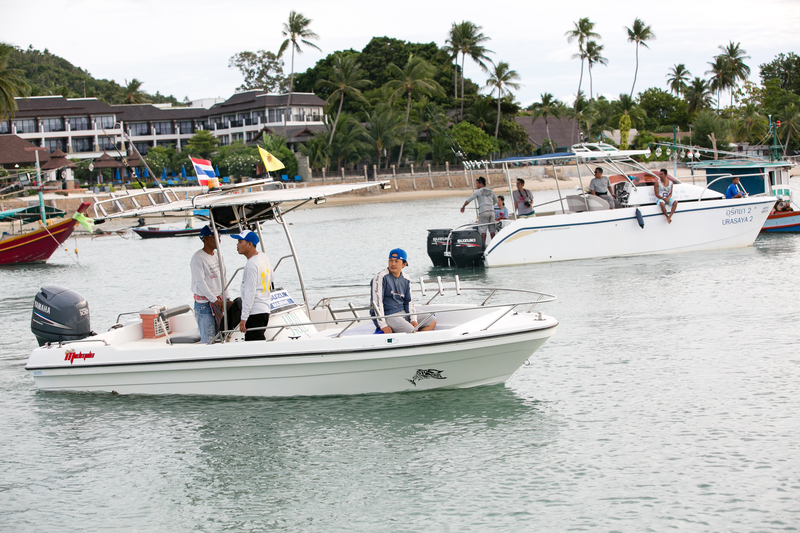 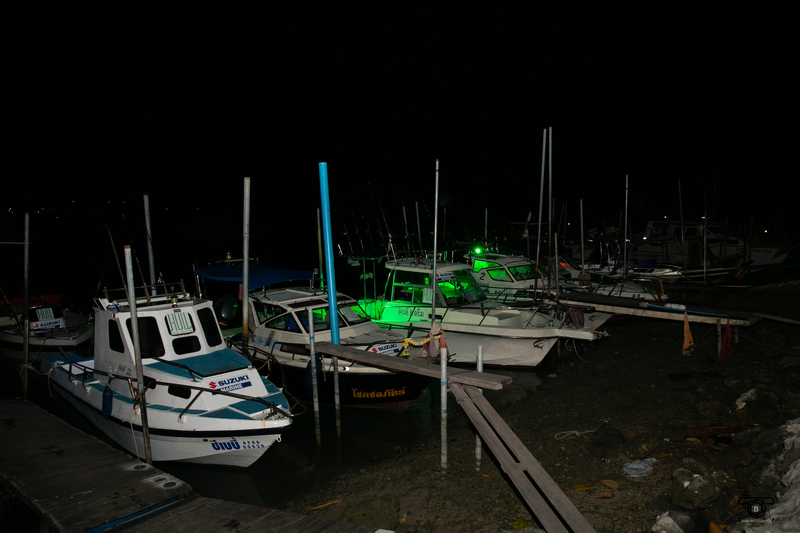 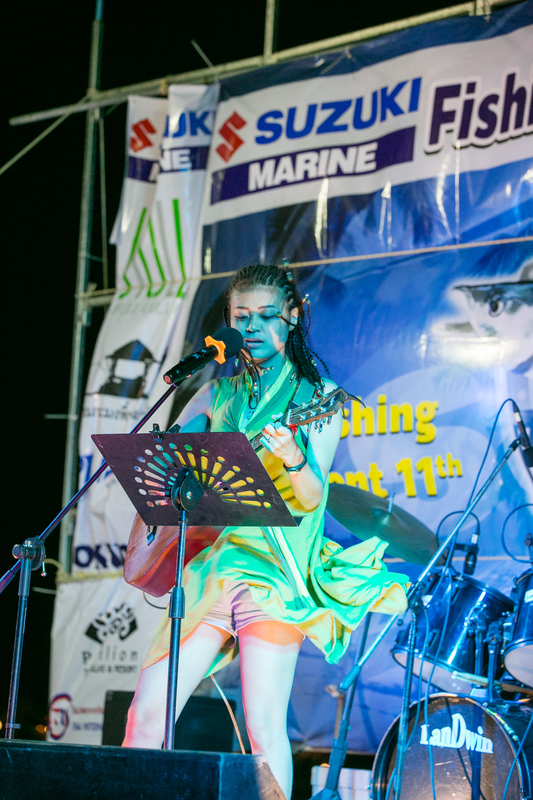 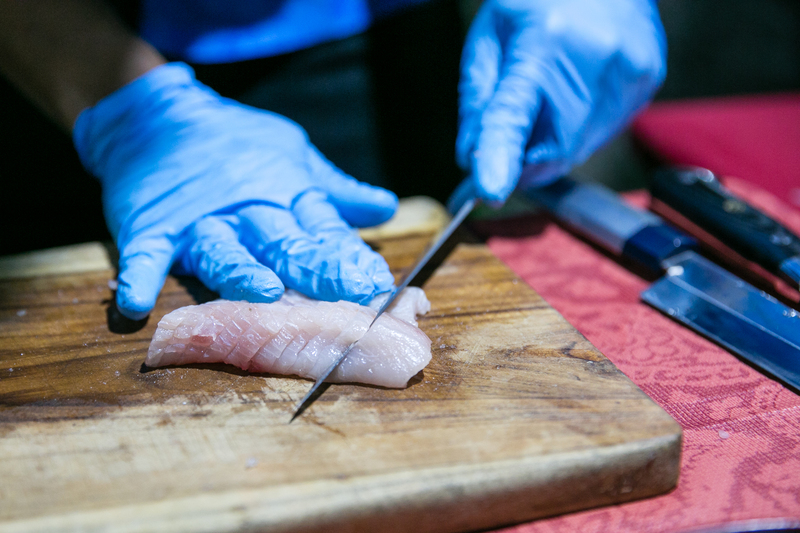 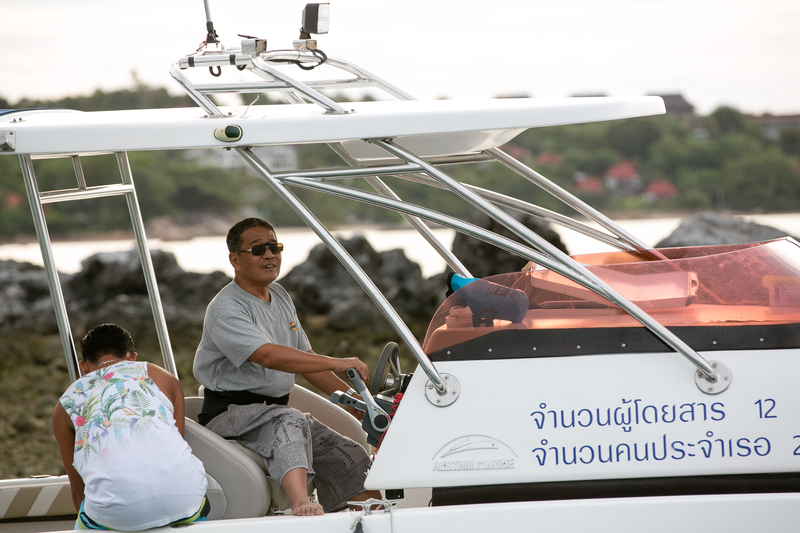 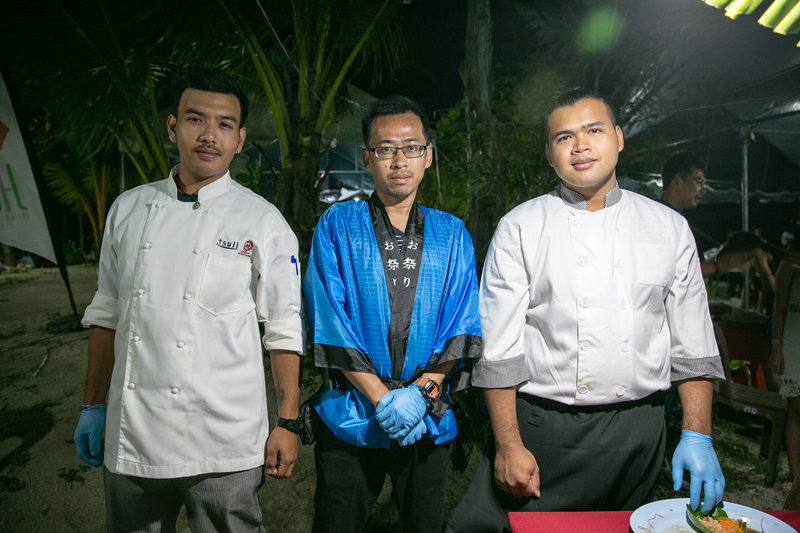 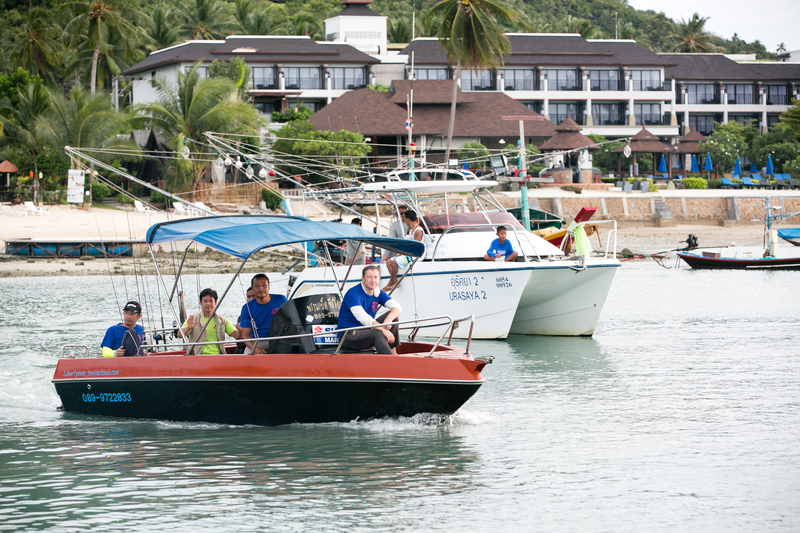 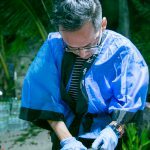 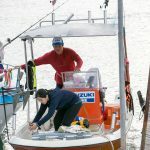 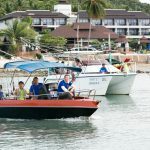 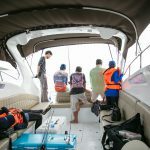 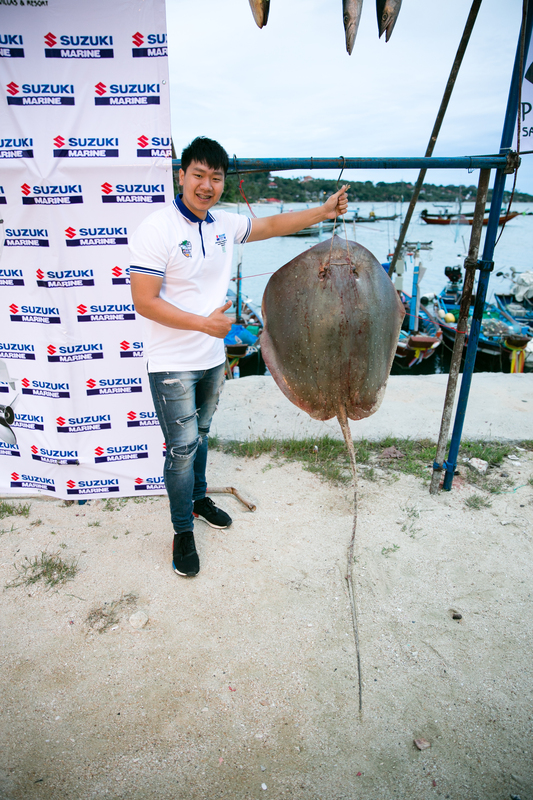 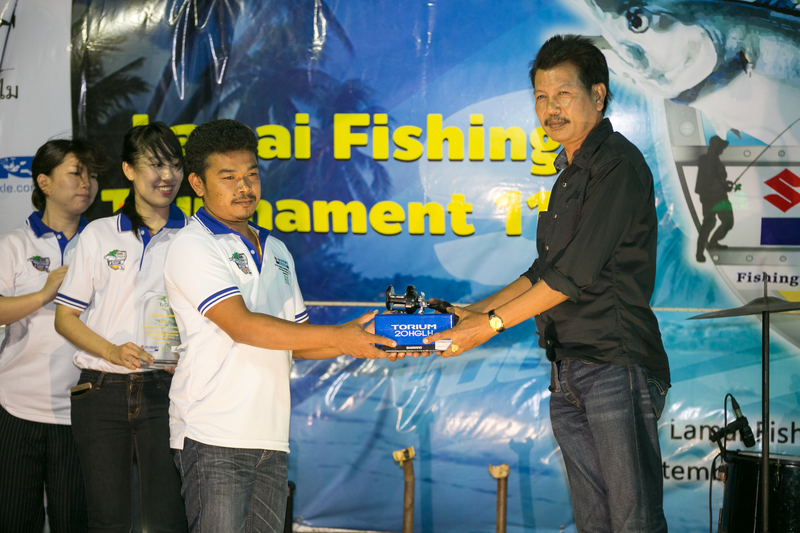 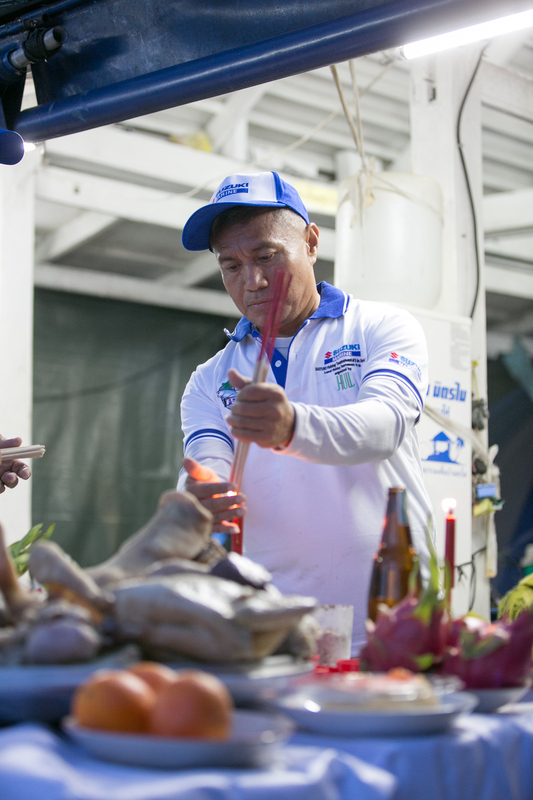 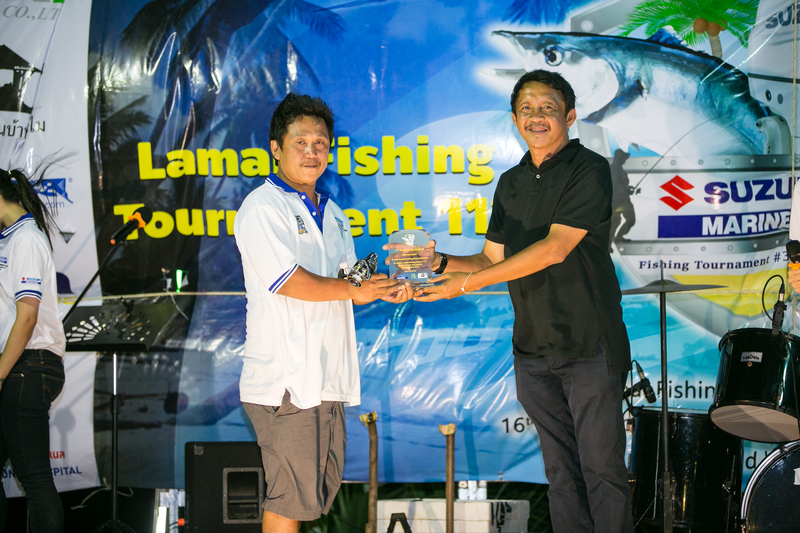 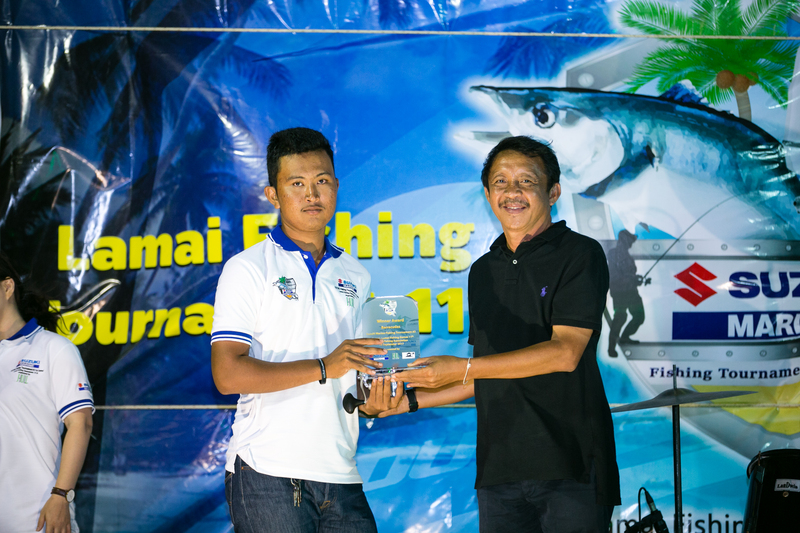 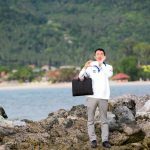 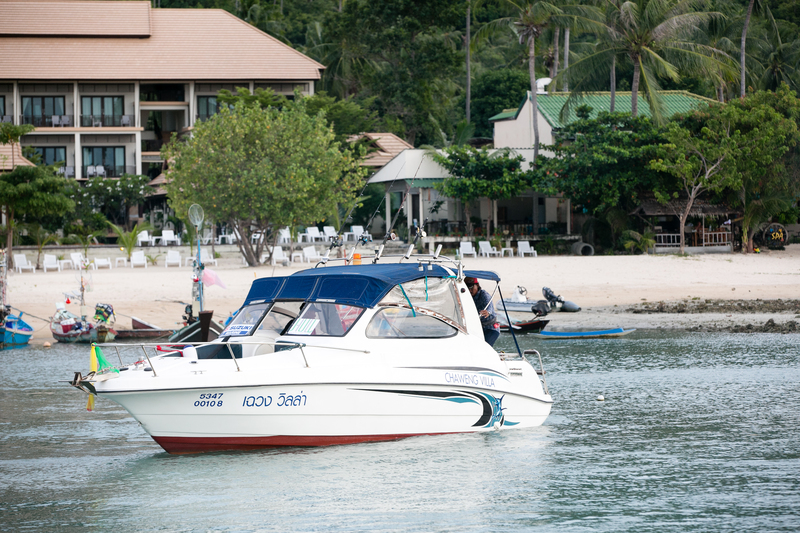 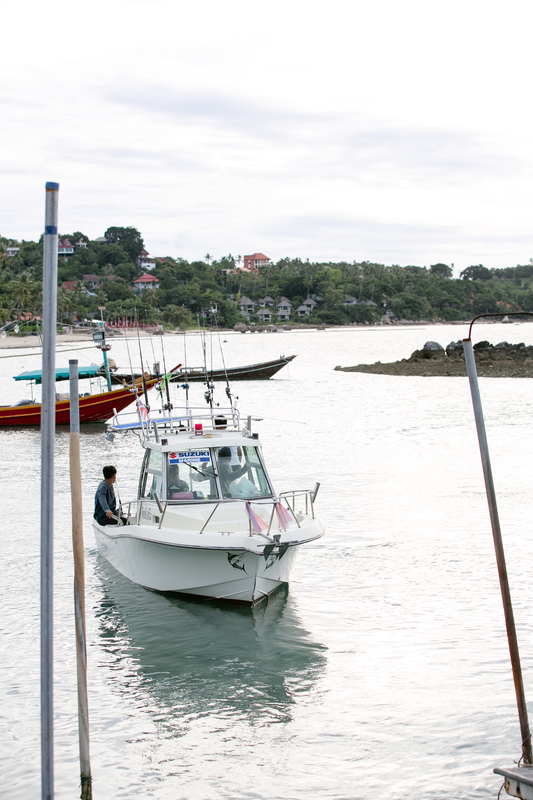 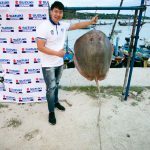 In this year we went to SAMUI and joined with Lamai Fishing Club. 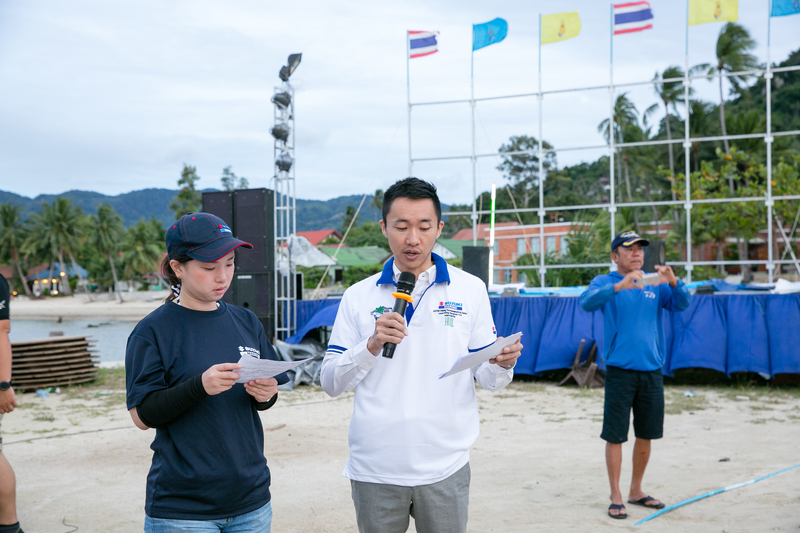 And many athlete joined more than 32 team and more than 150 athlete. 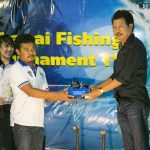 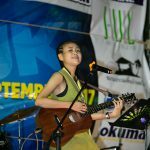 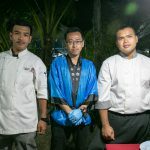 Congratulation with all winner and many Thank you everone for joined. 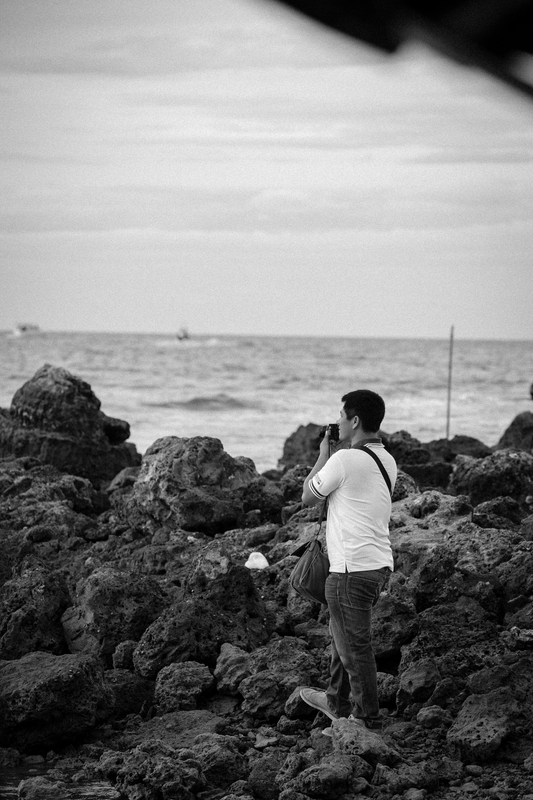 Finally in next time where we will go please, follow me.